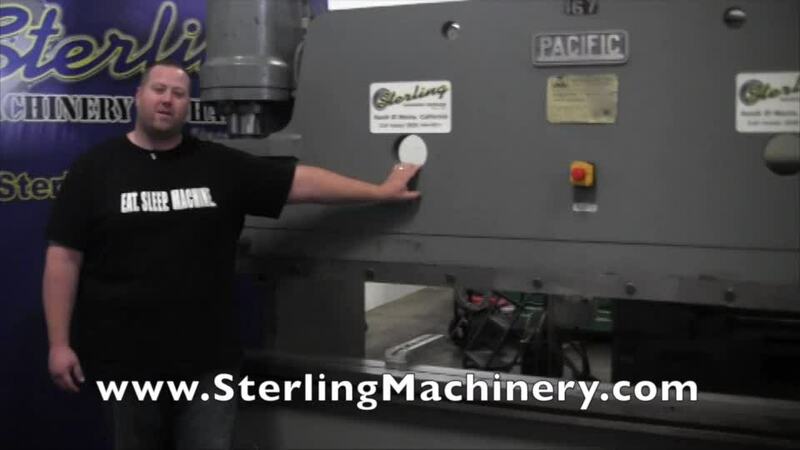 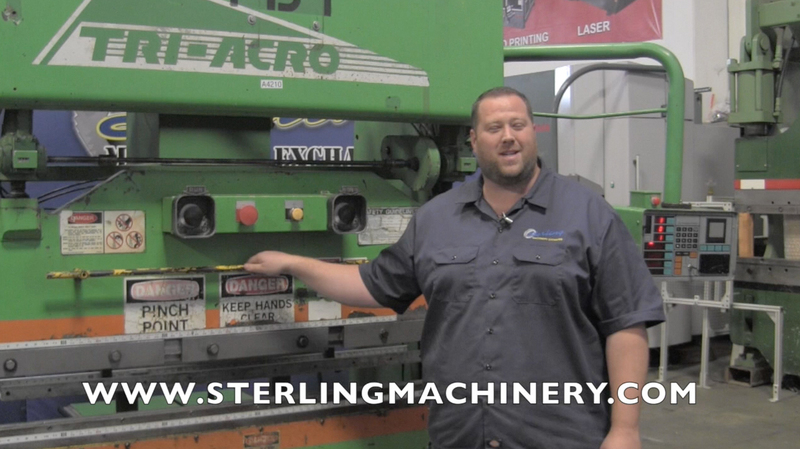 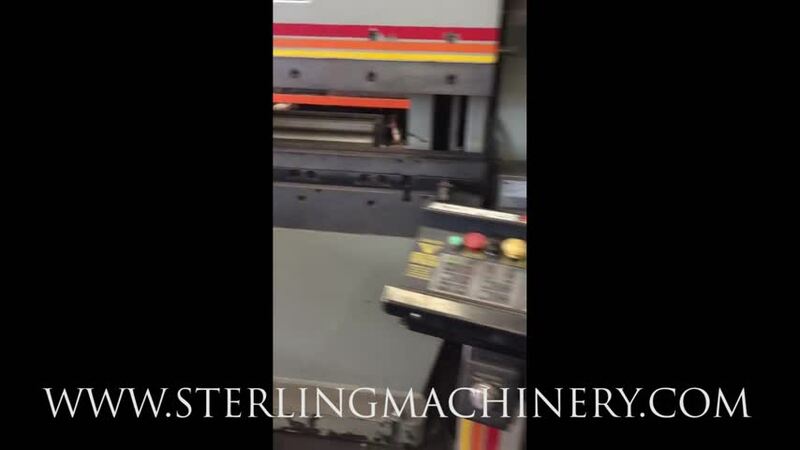 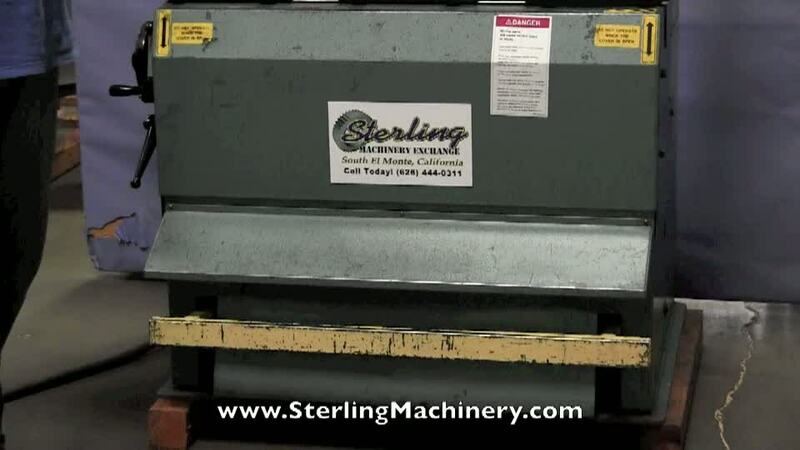 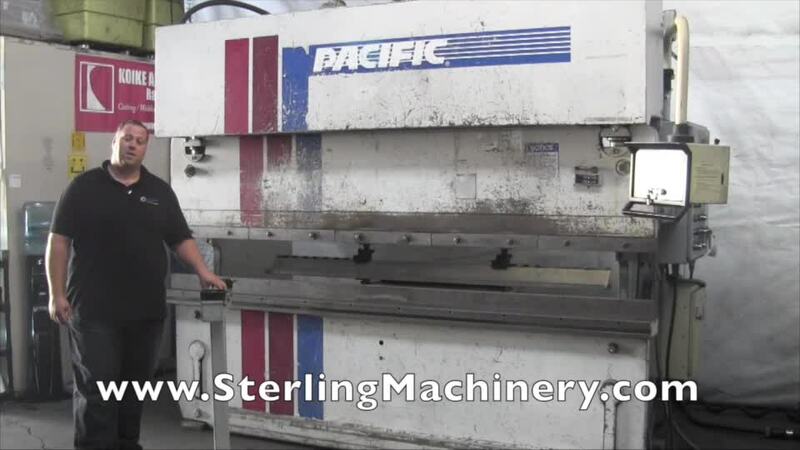 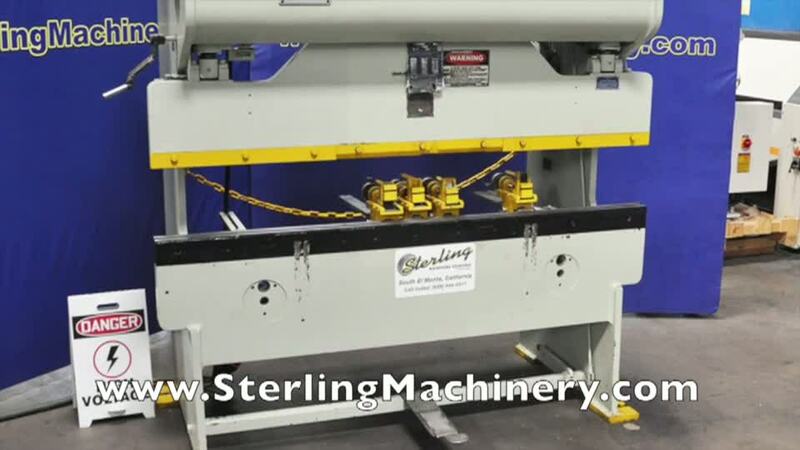 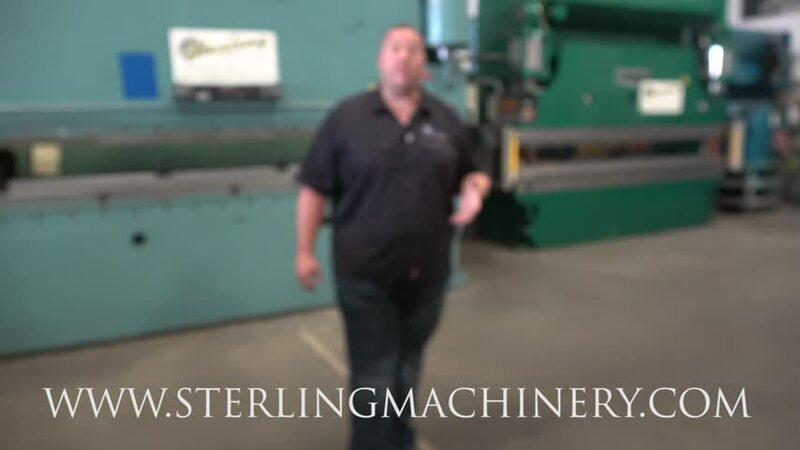 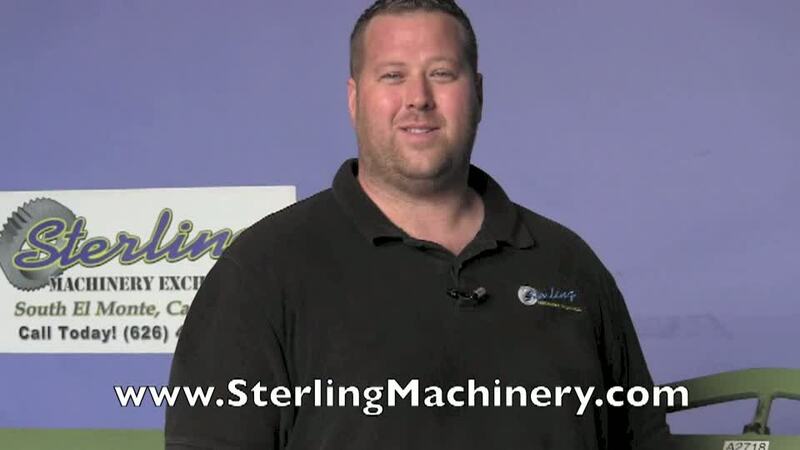 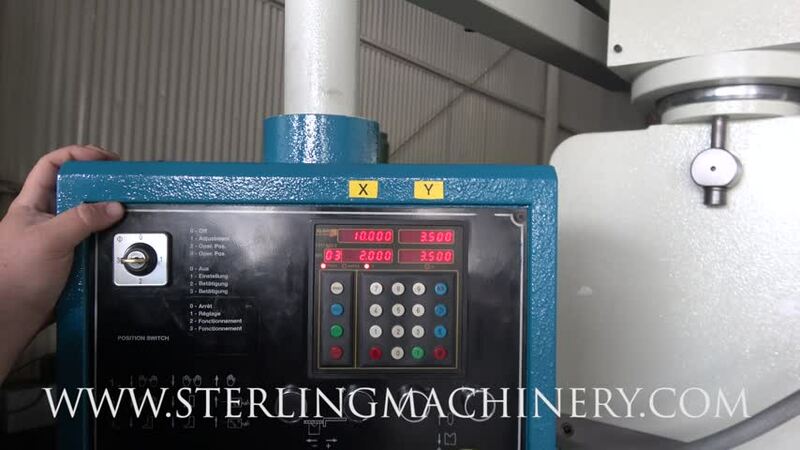 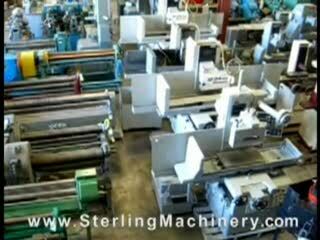 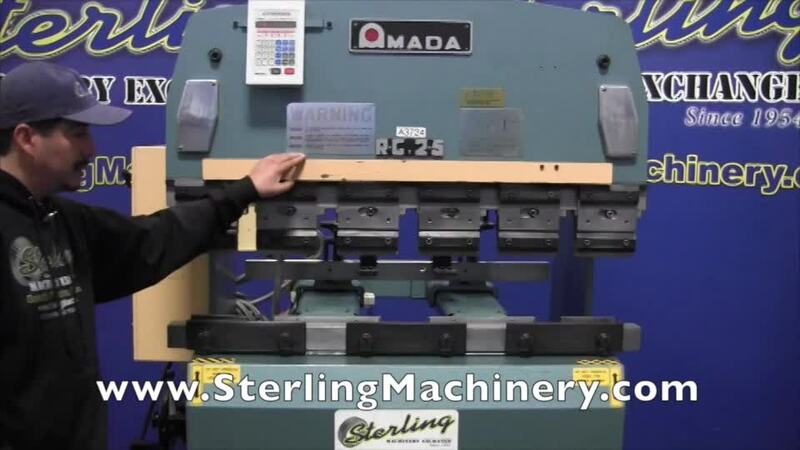 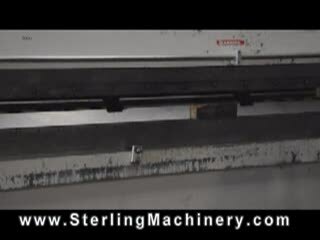 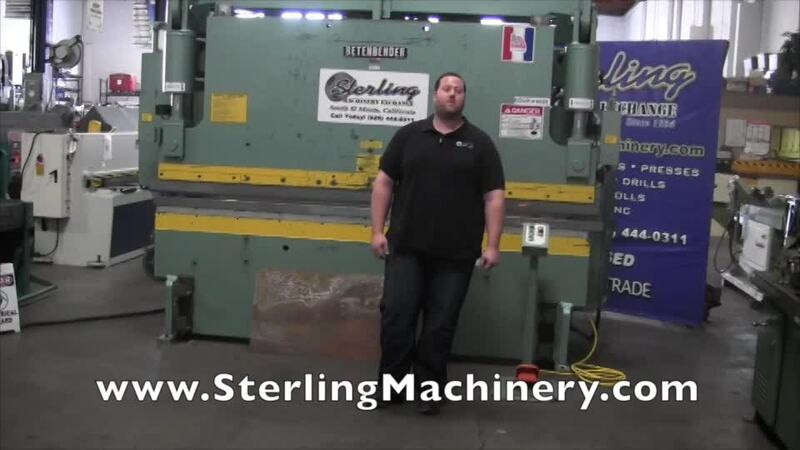 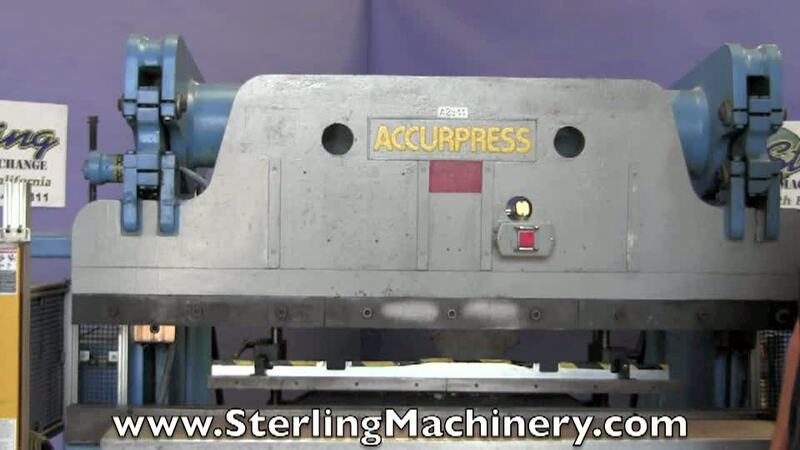 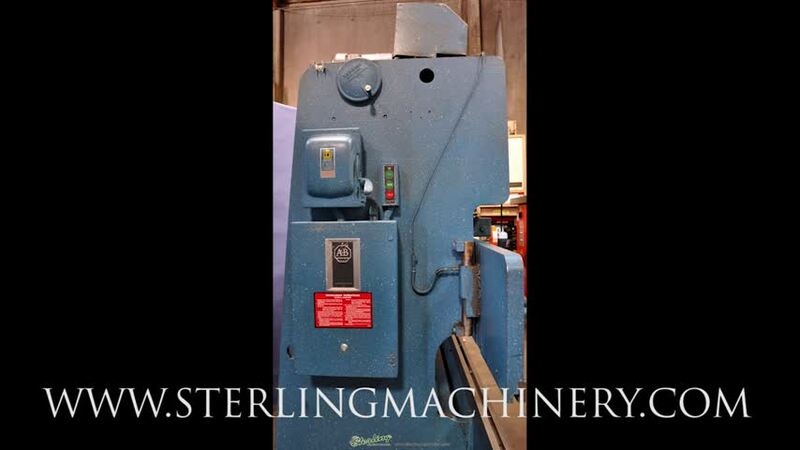 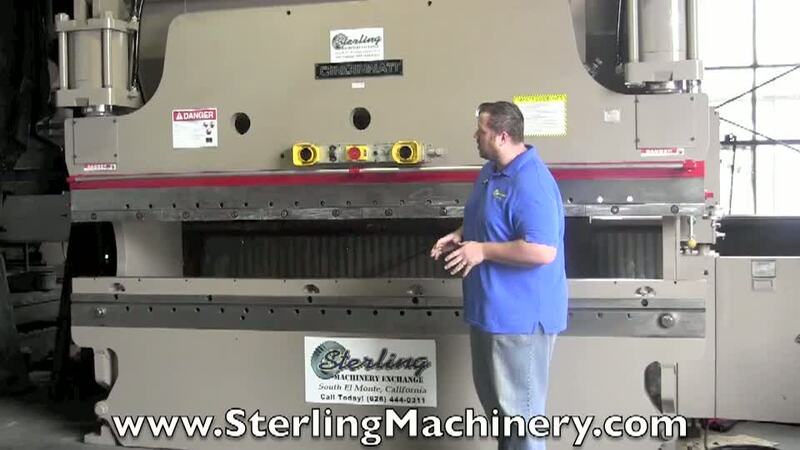 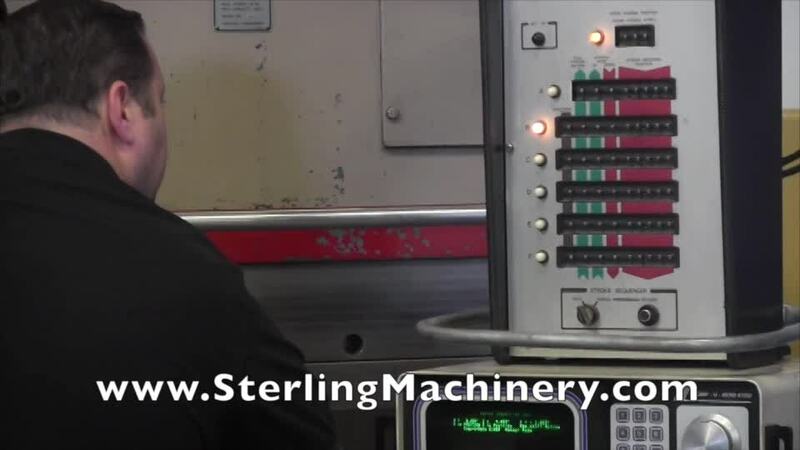 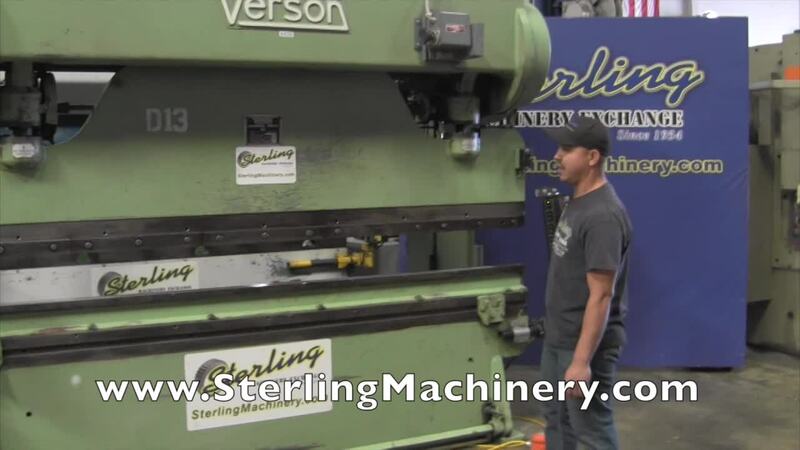 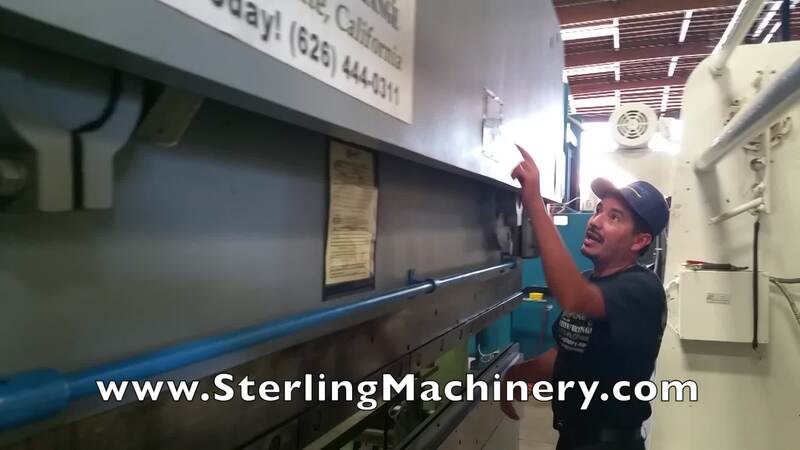 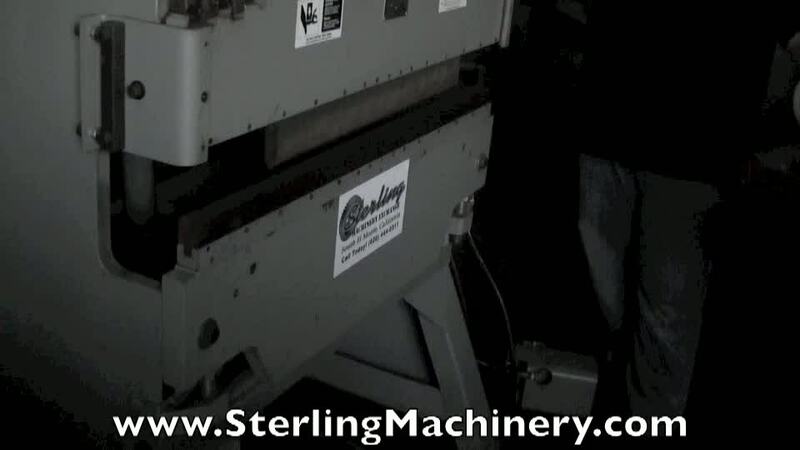 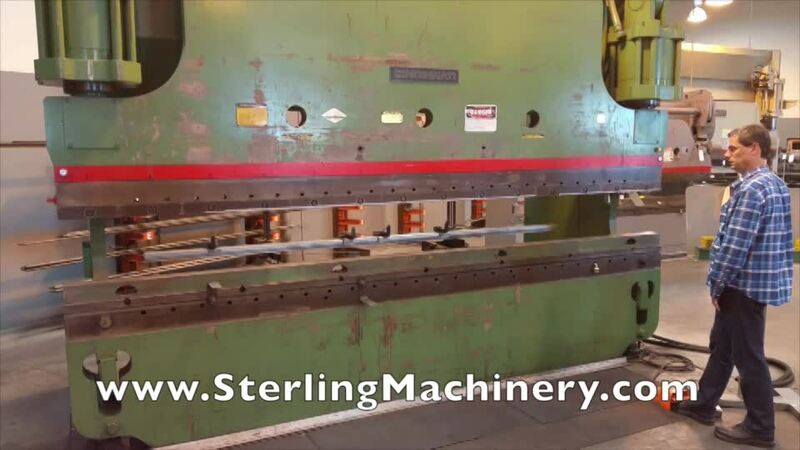 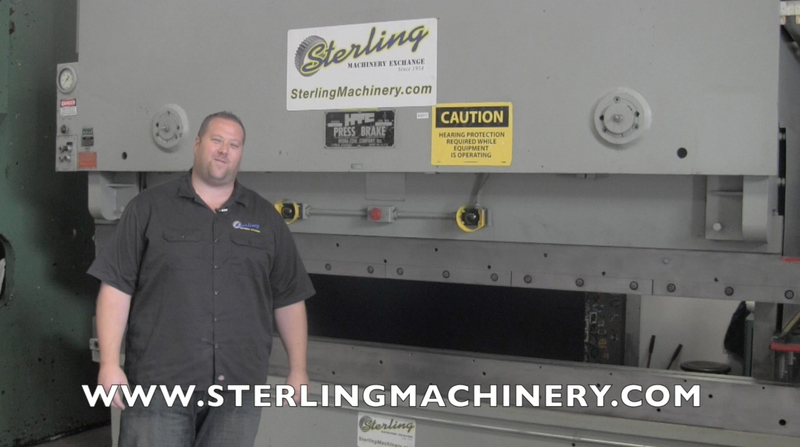 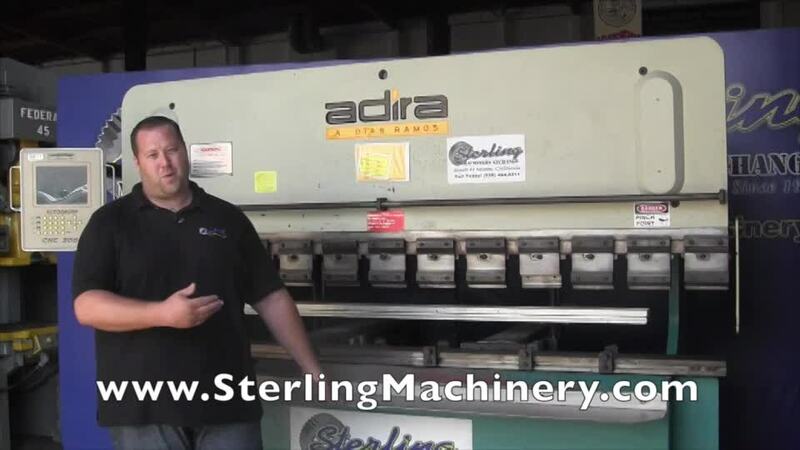 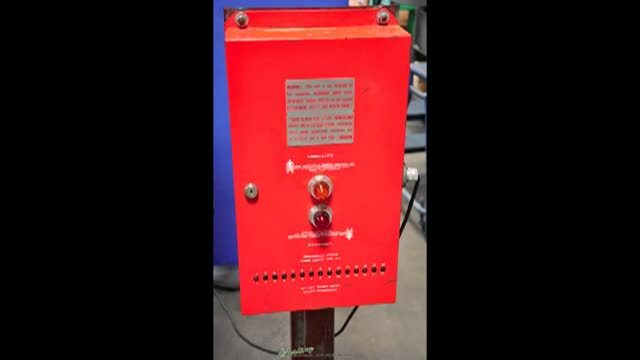 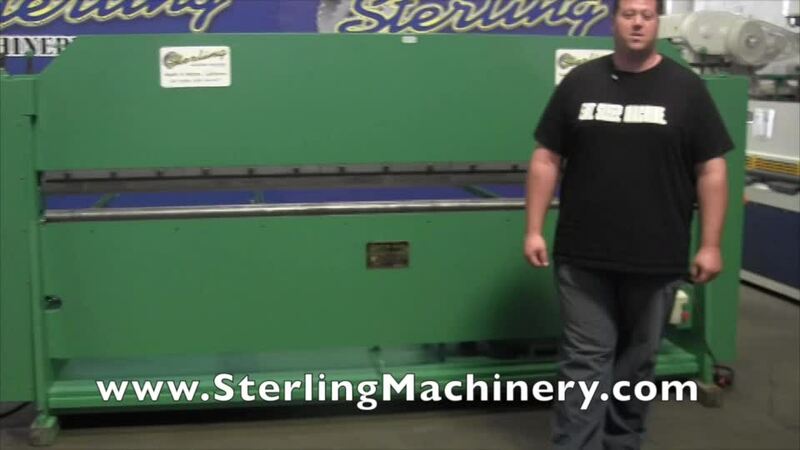 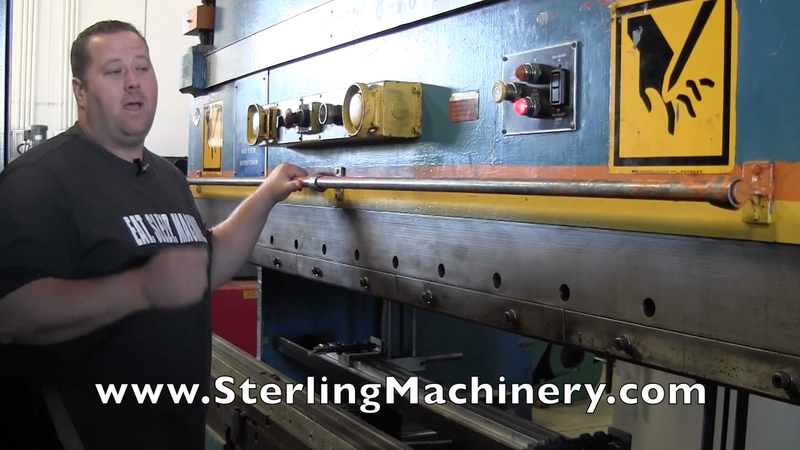 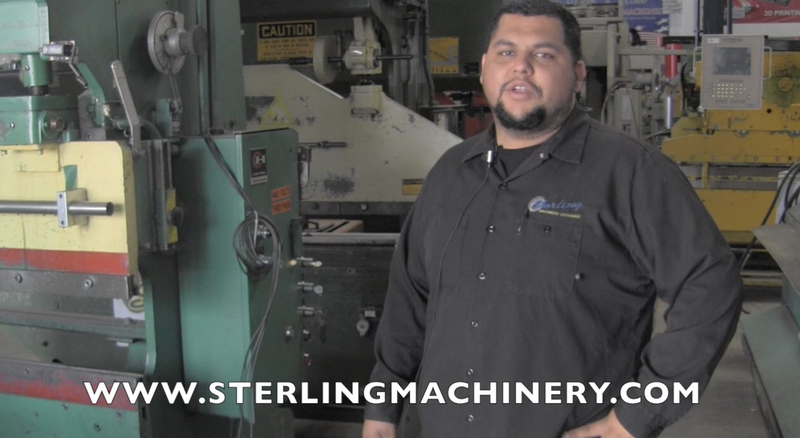 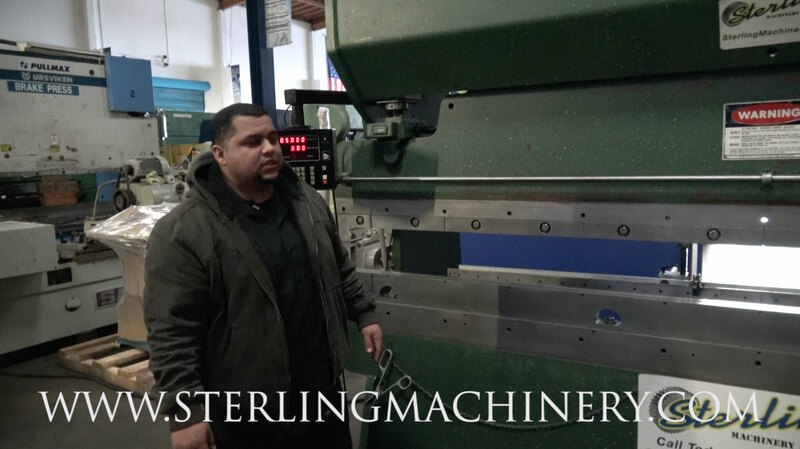 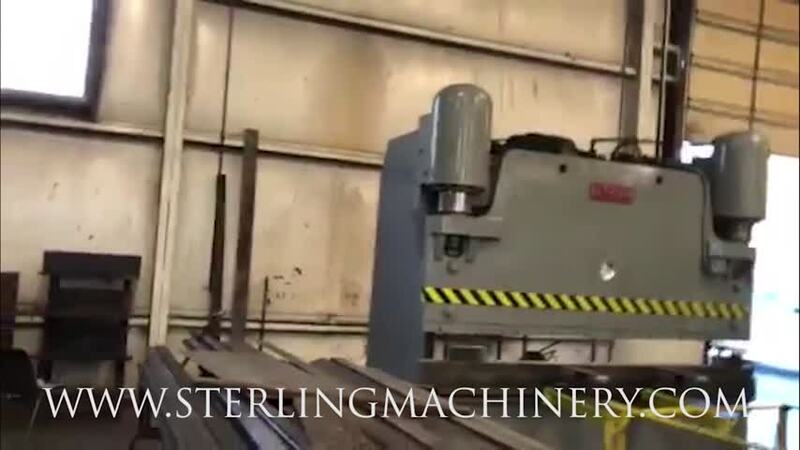 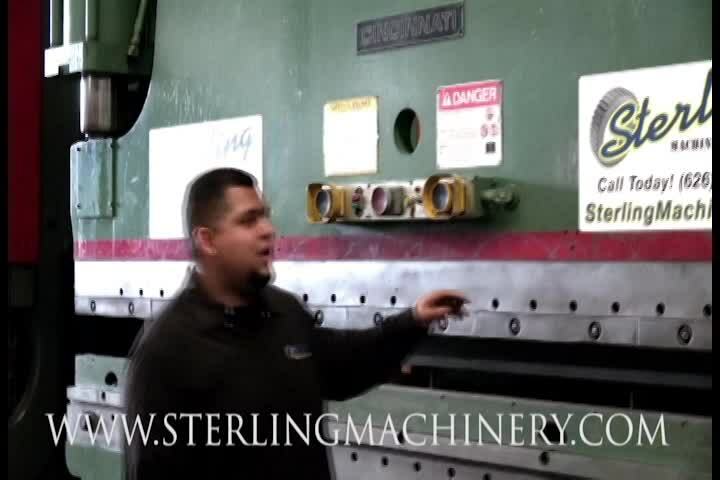 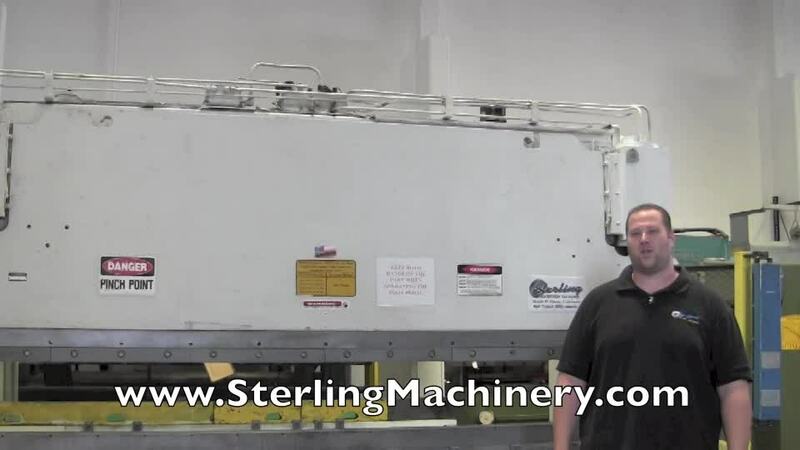 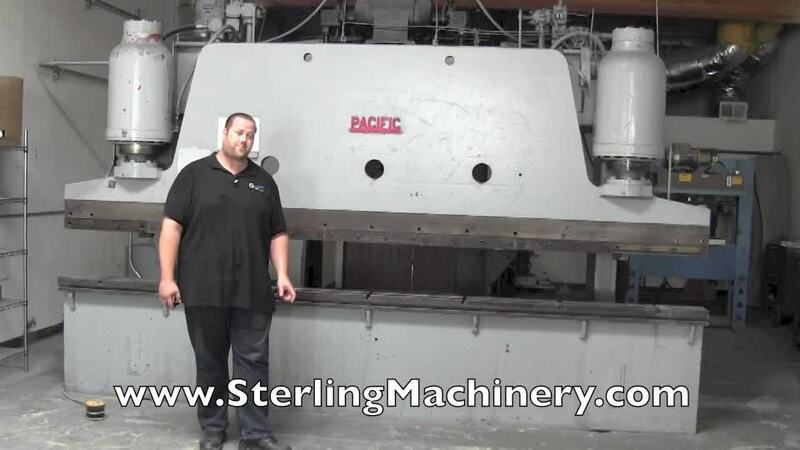 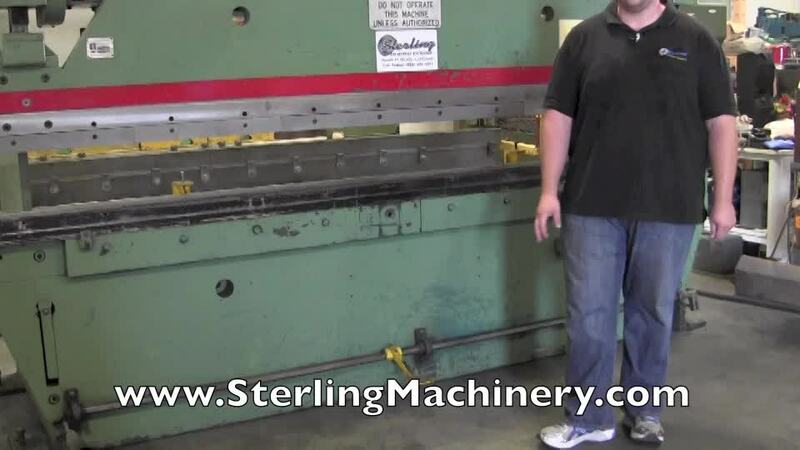 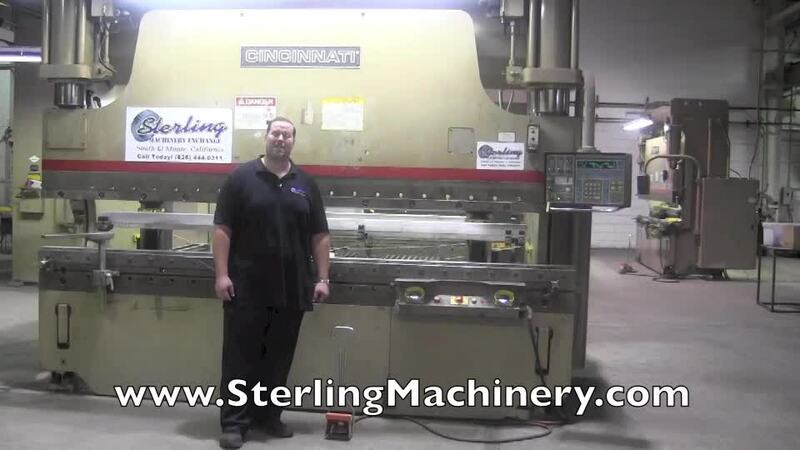 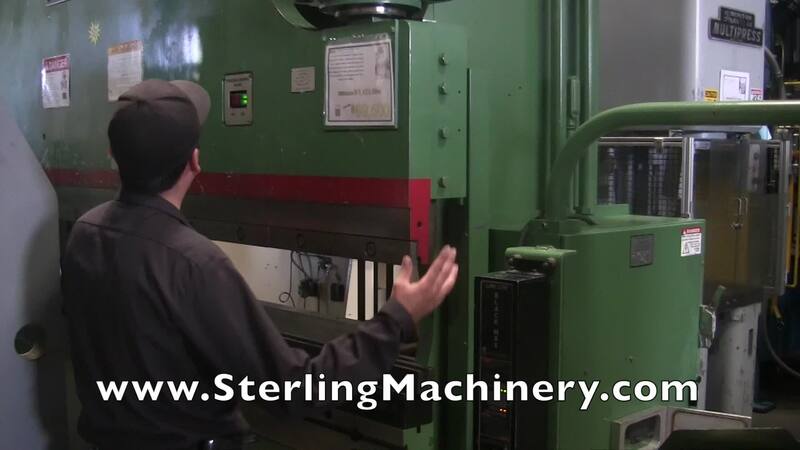 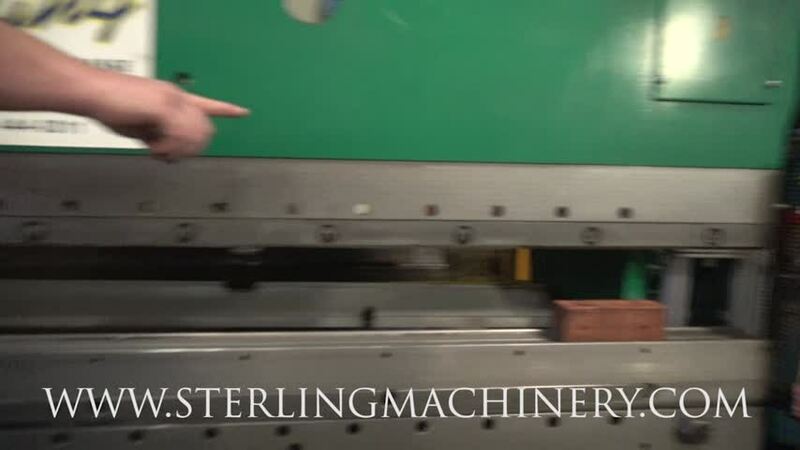 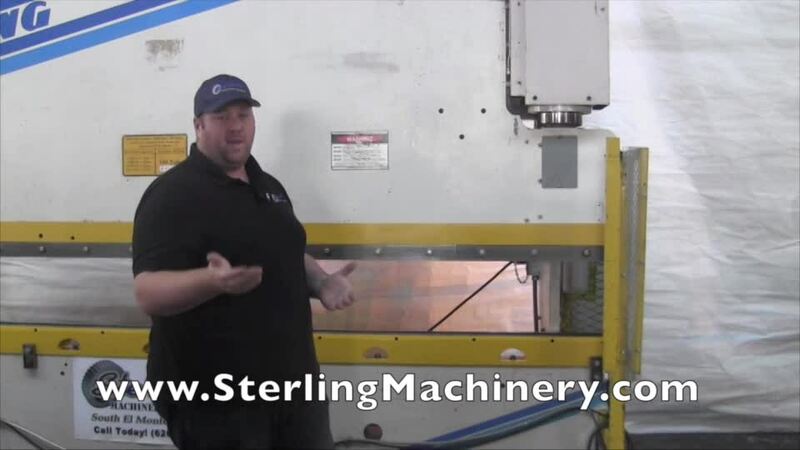 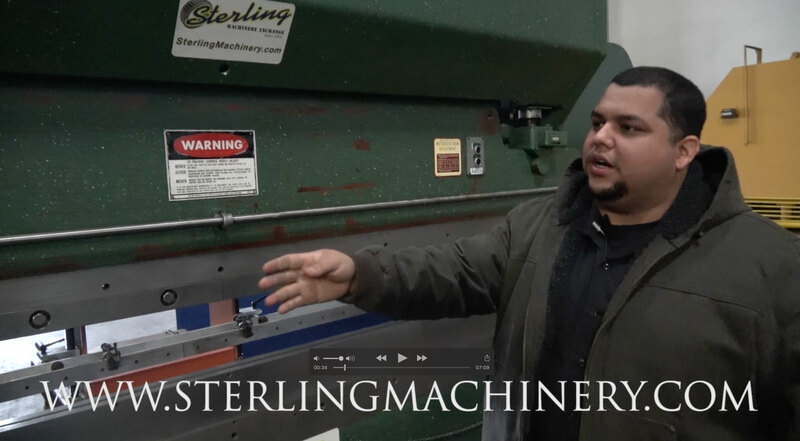 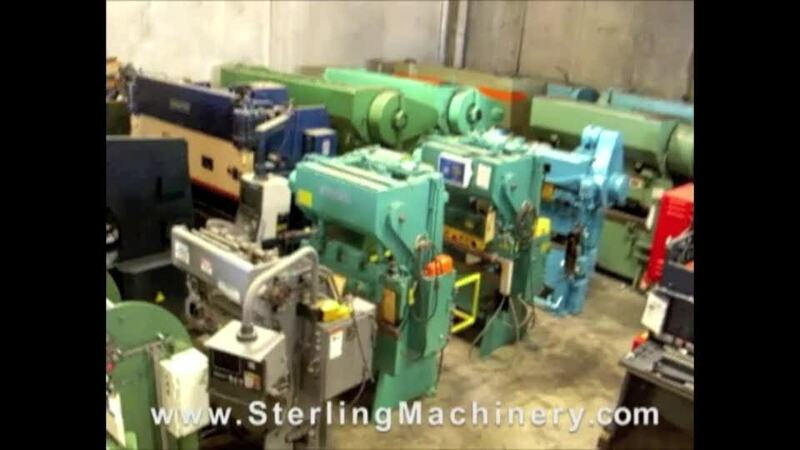 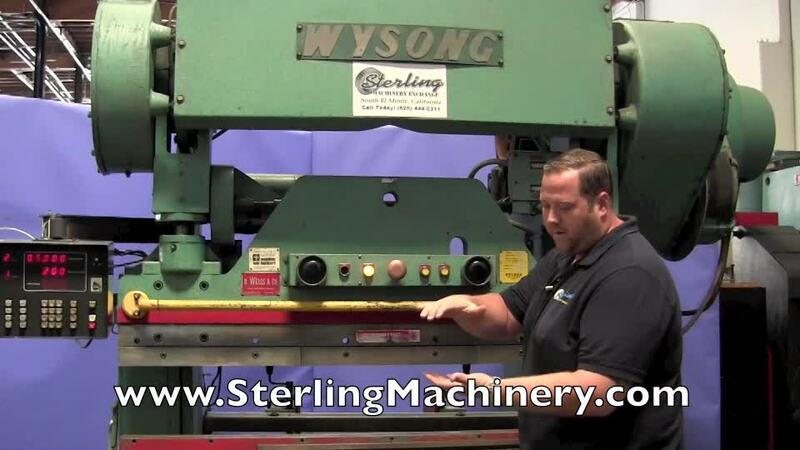 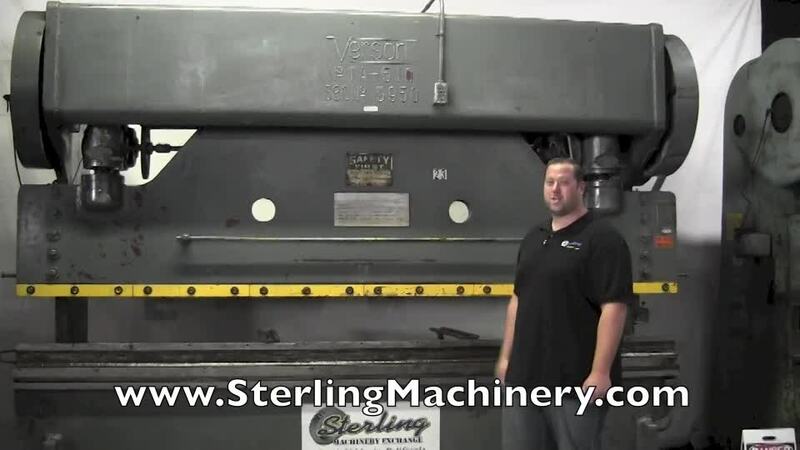 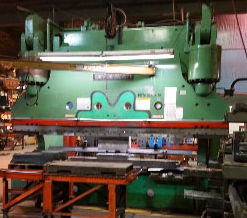 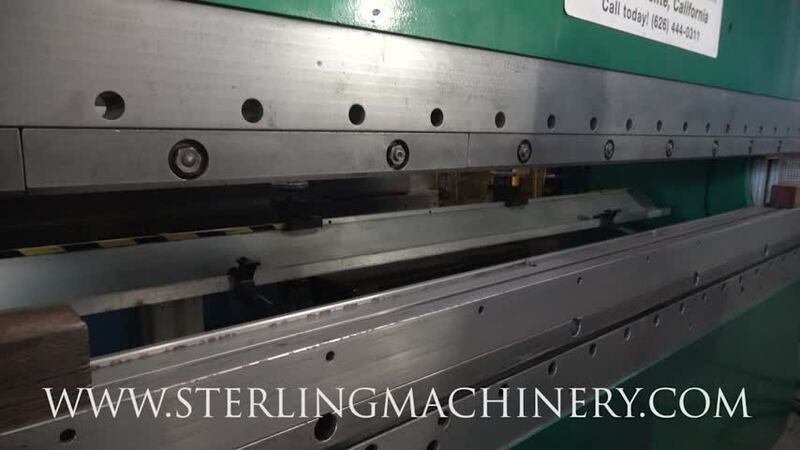 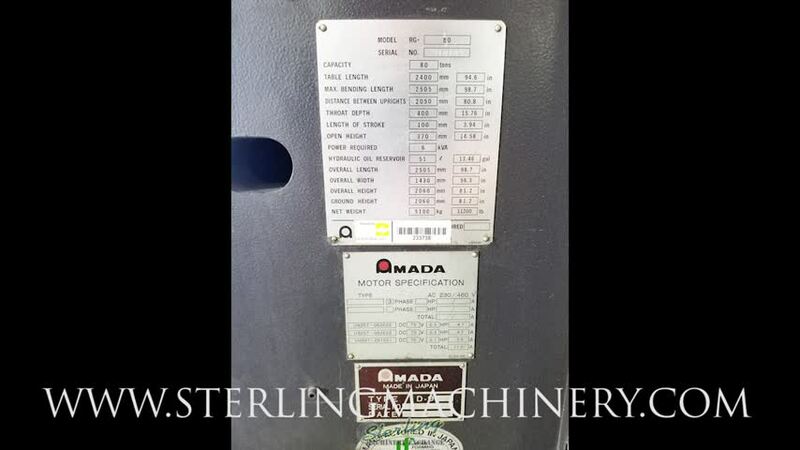 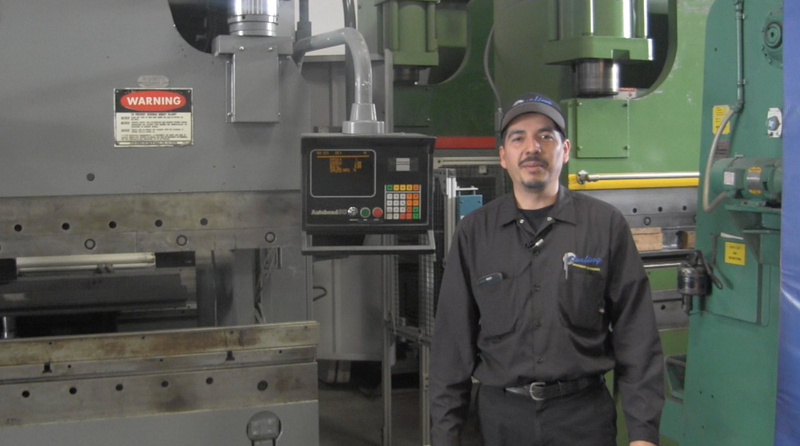 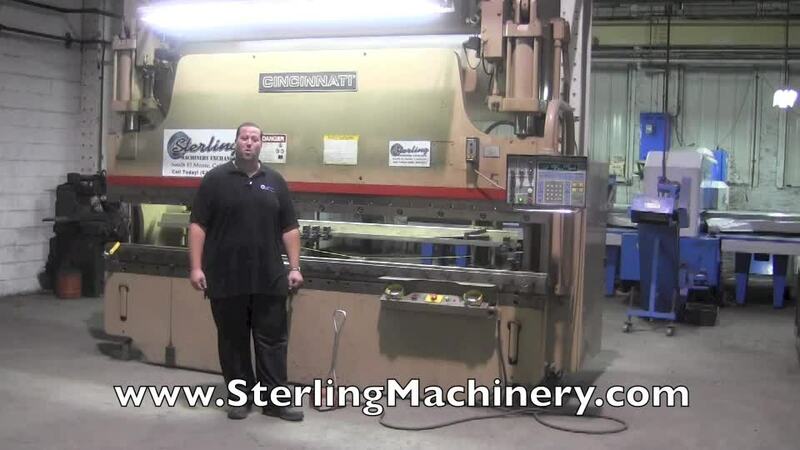 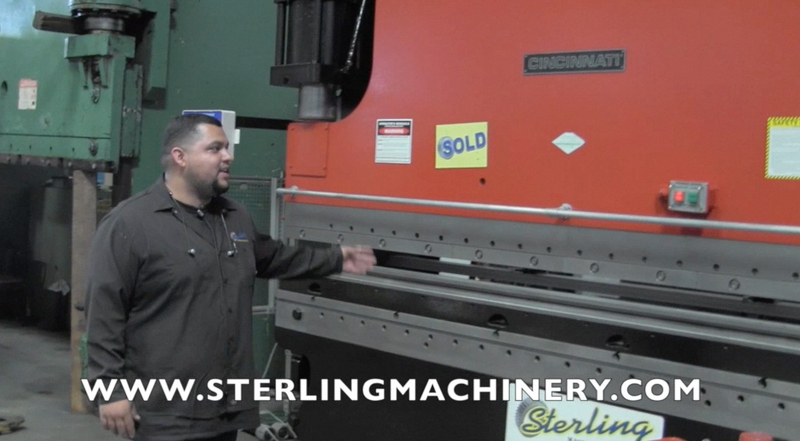 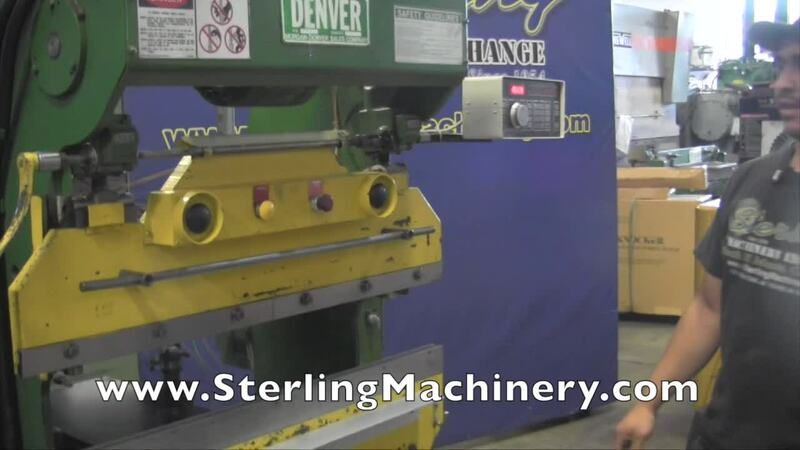 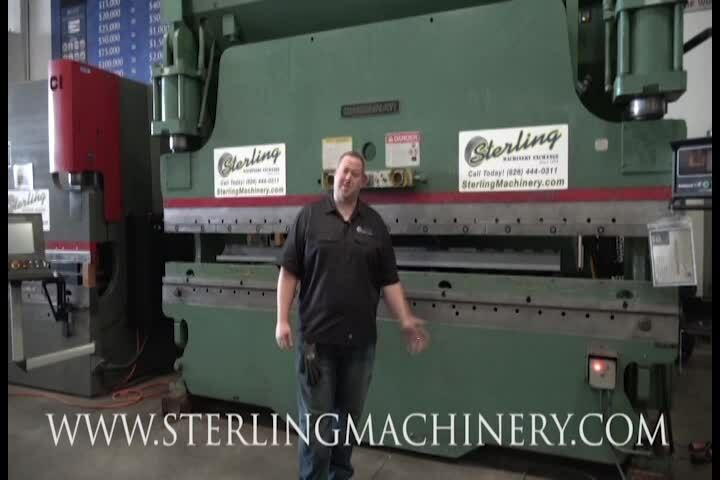 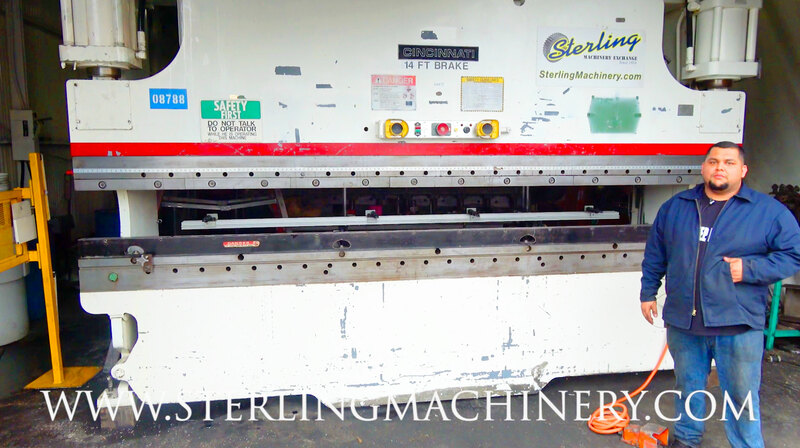 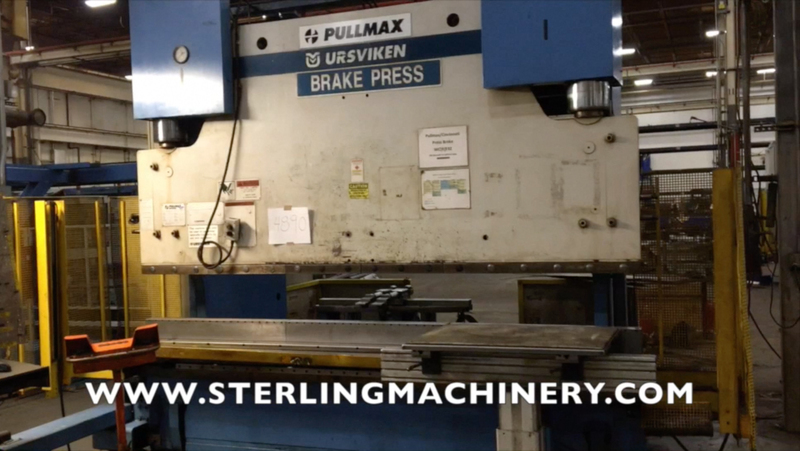 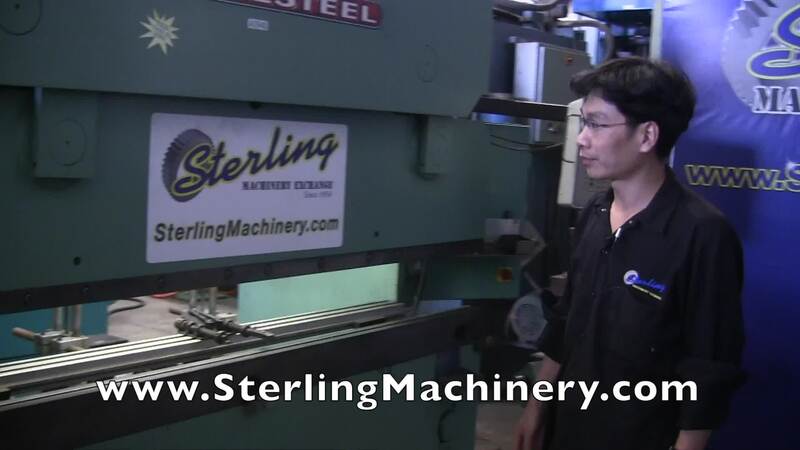 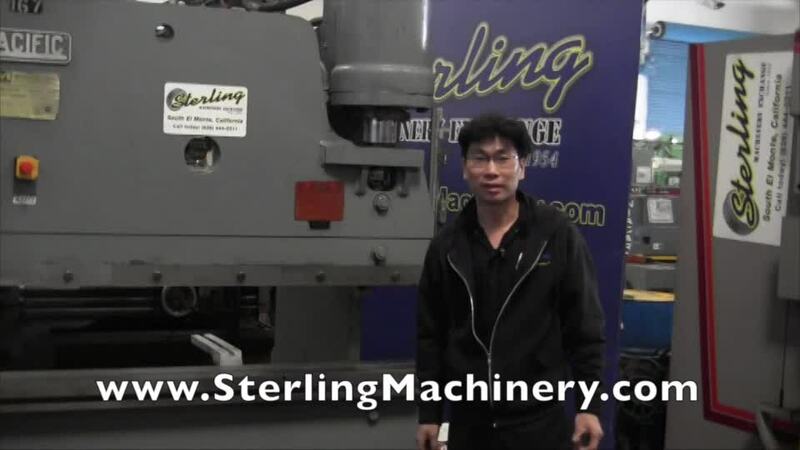 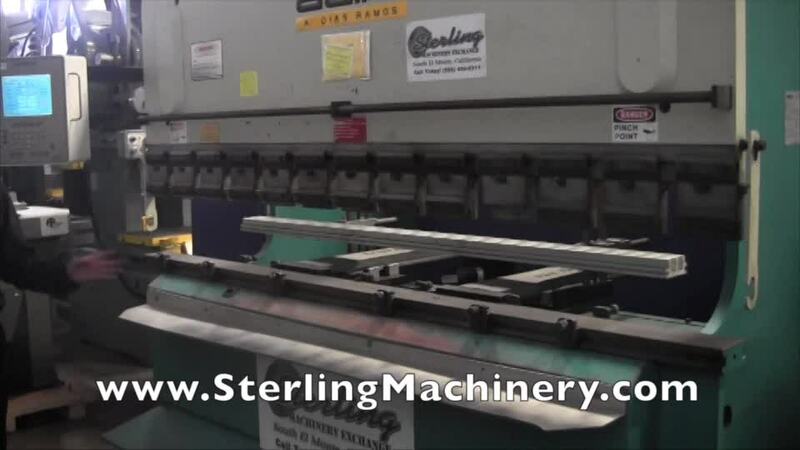 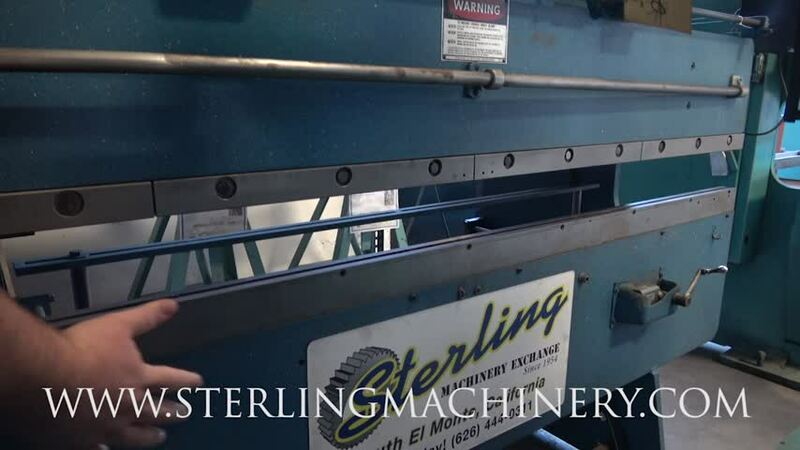 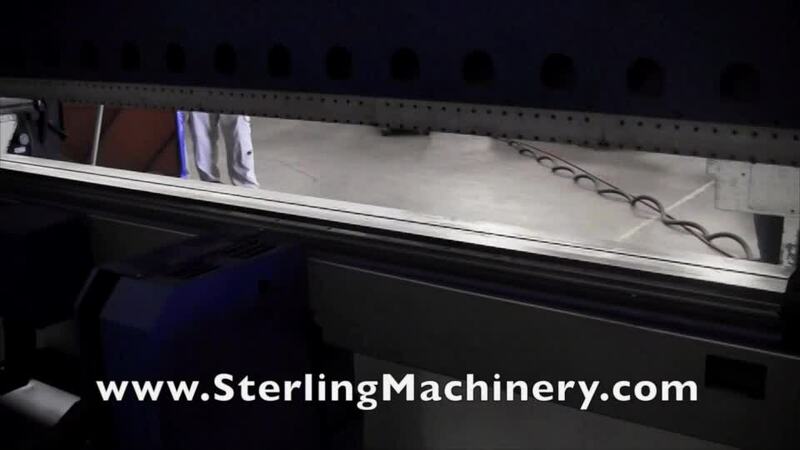 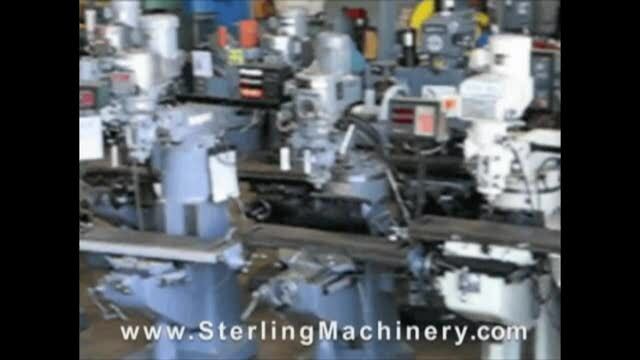 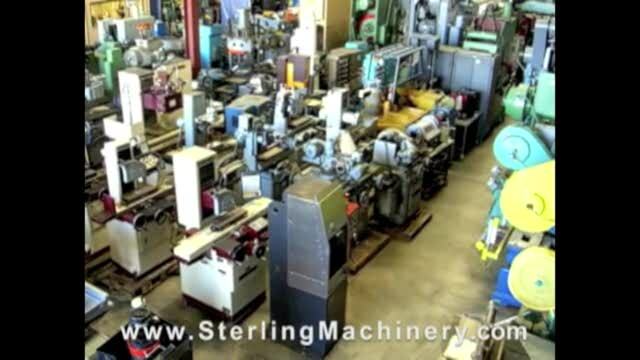 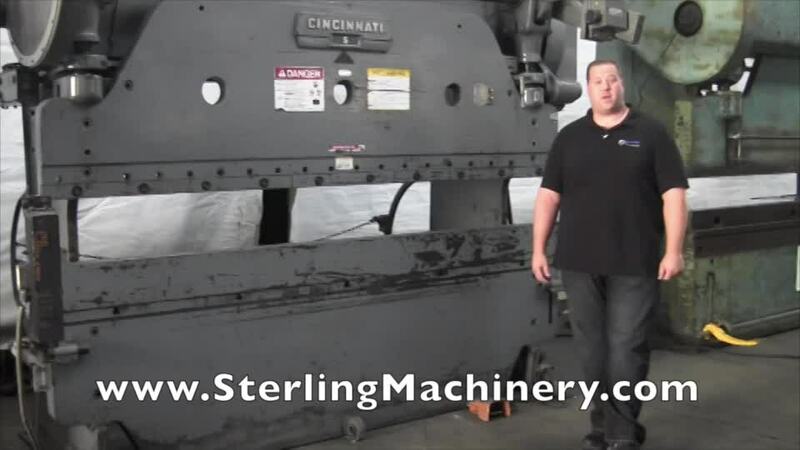 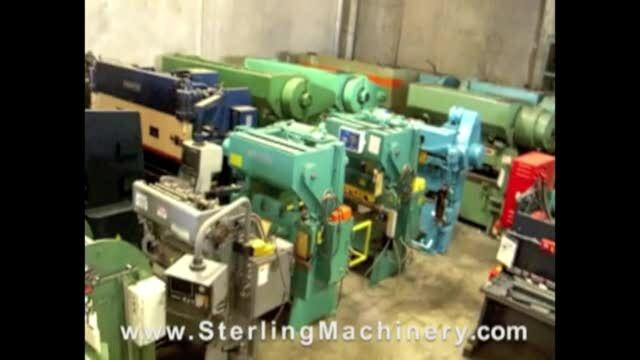 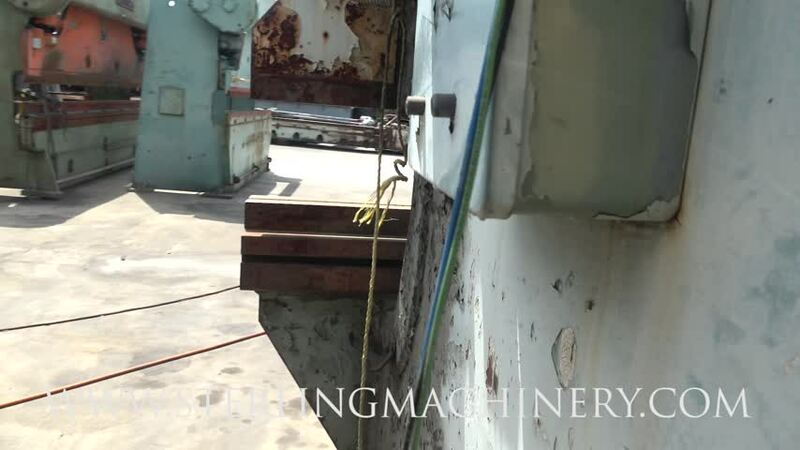 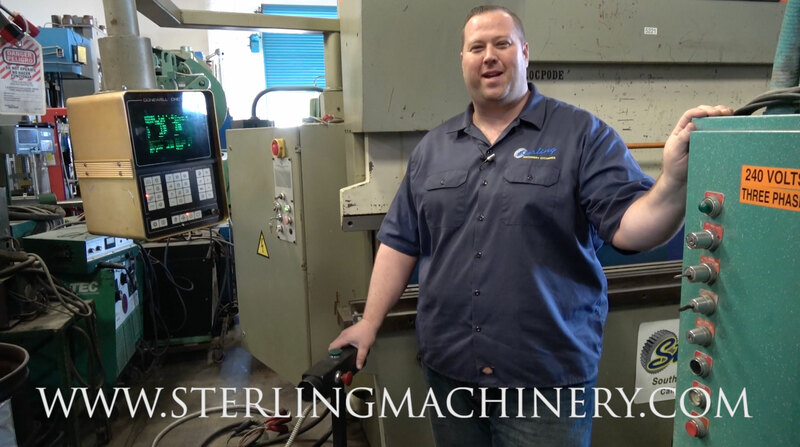 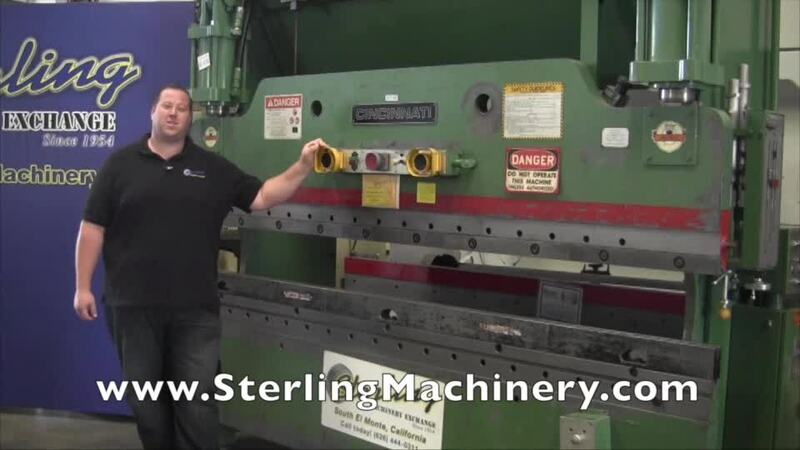 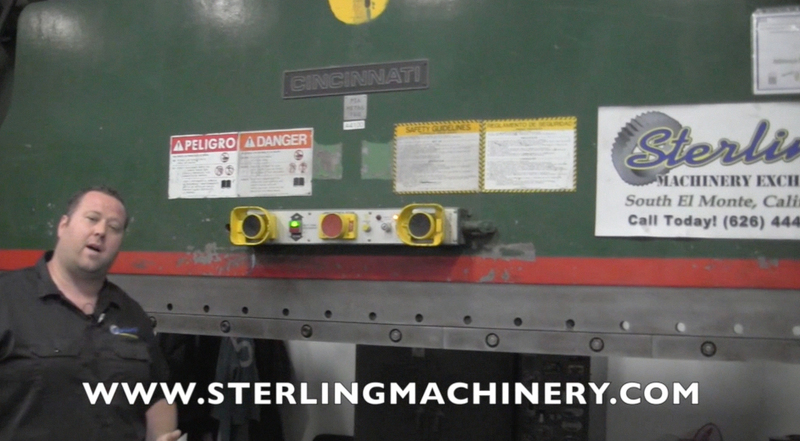 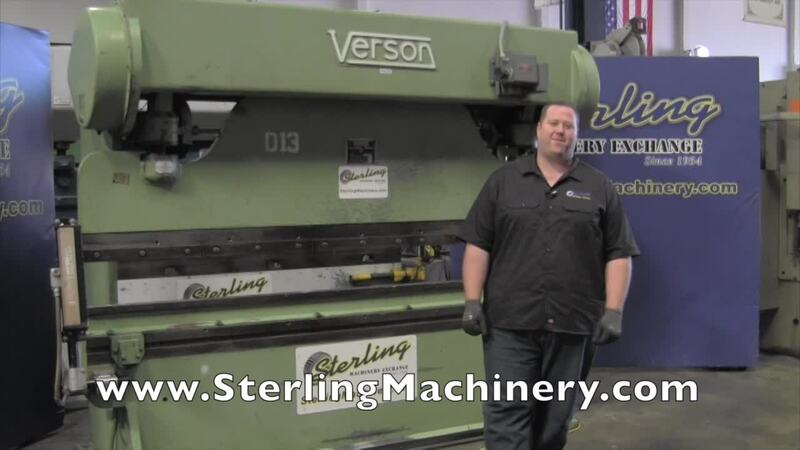 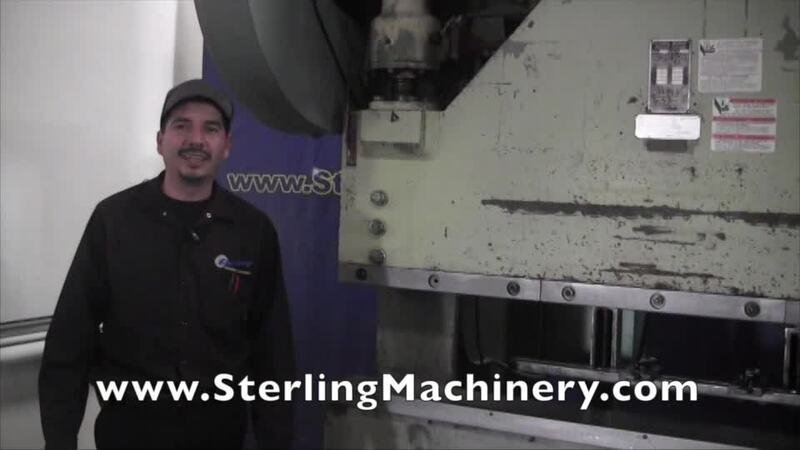 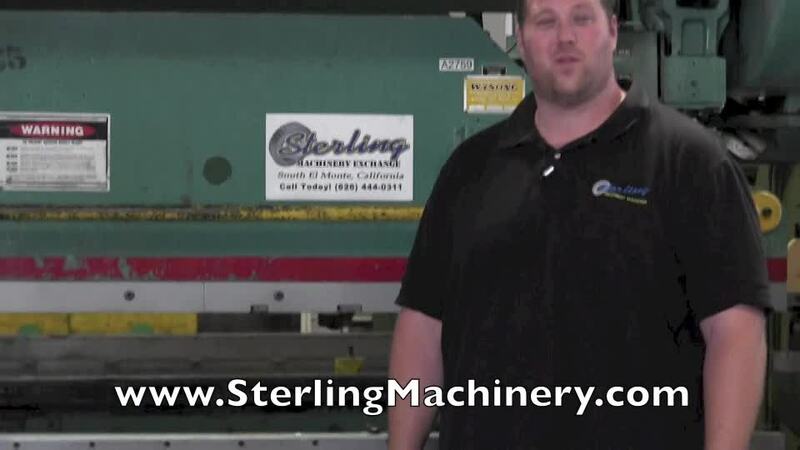 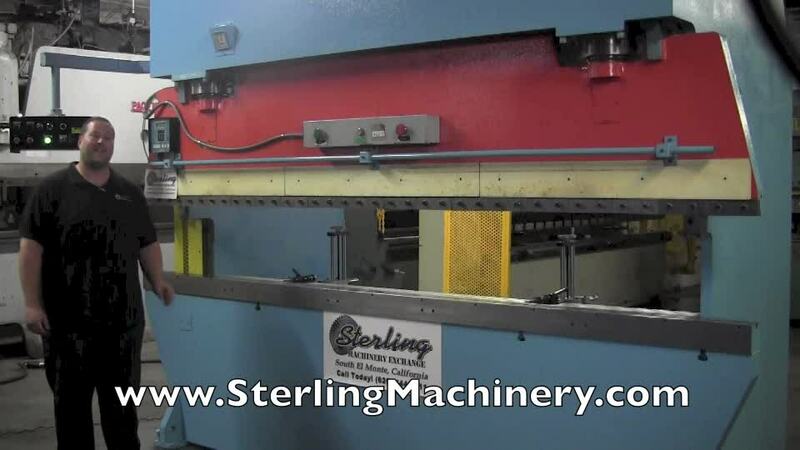 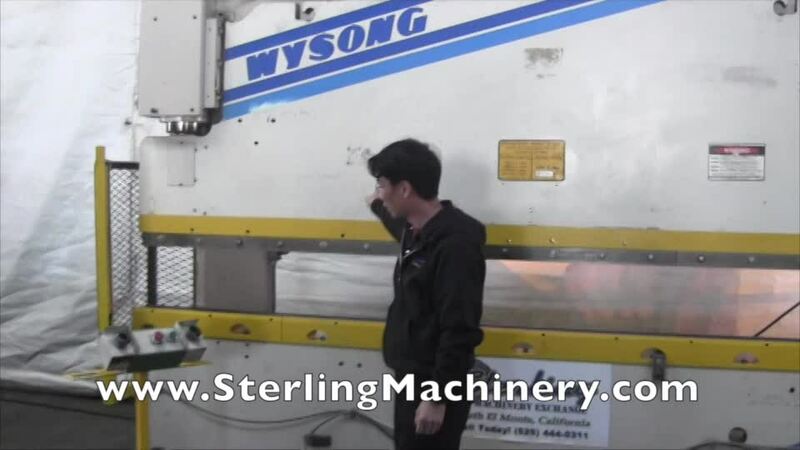 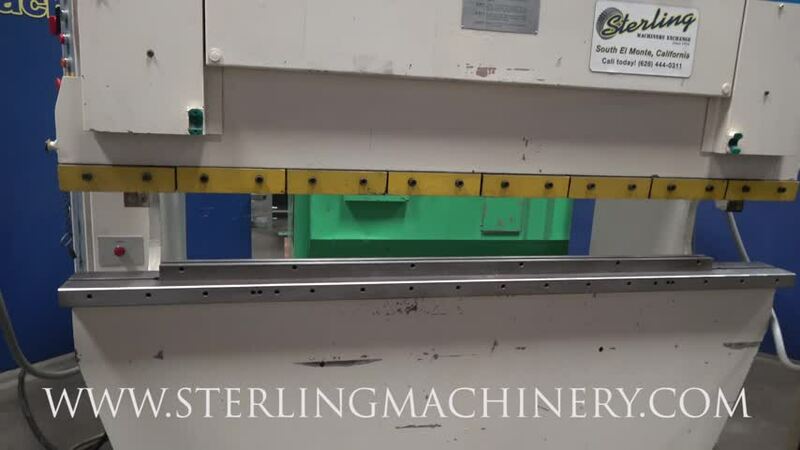 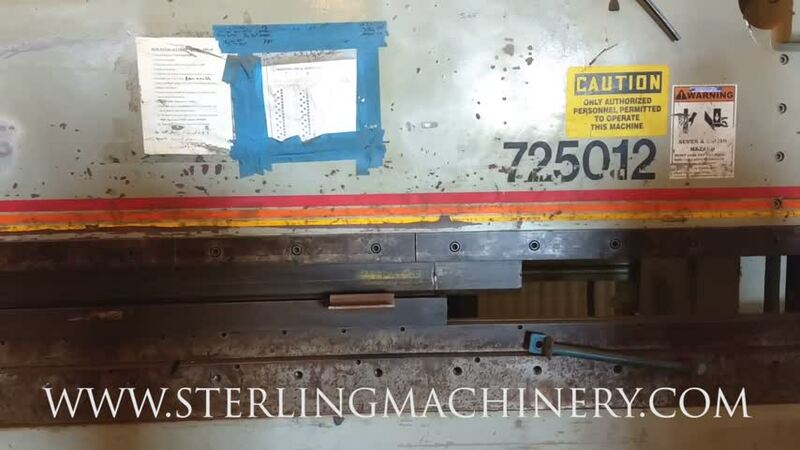 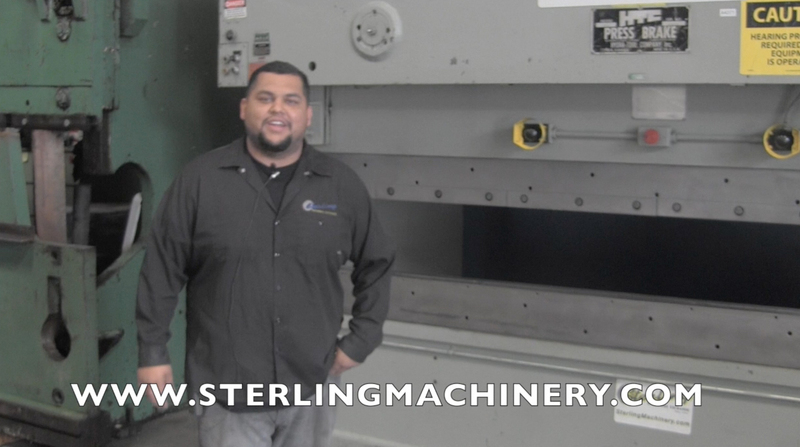 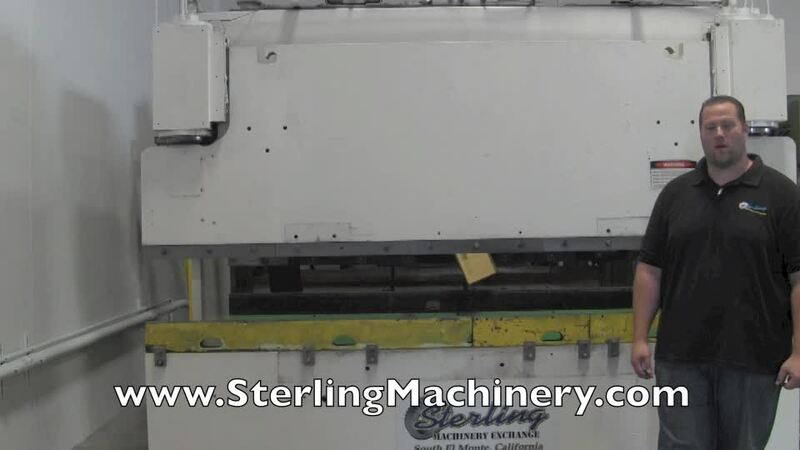 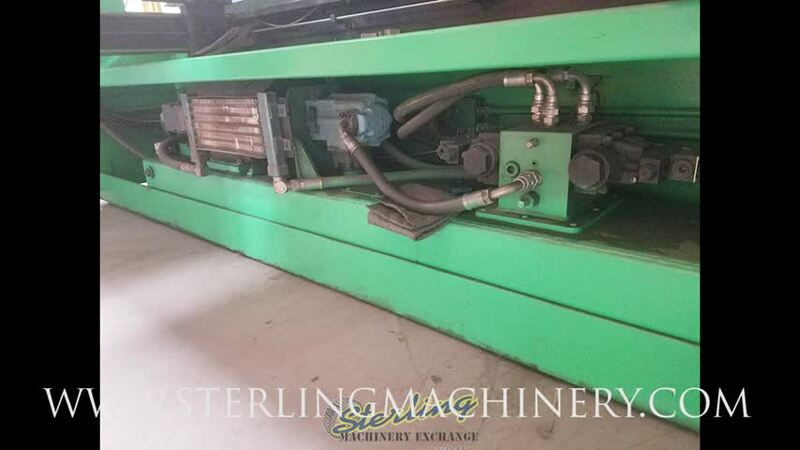 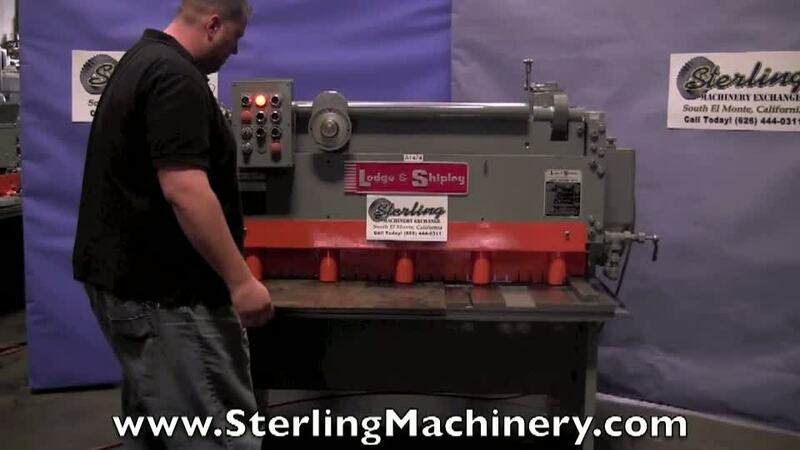 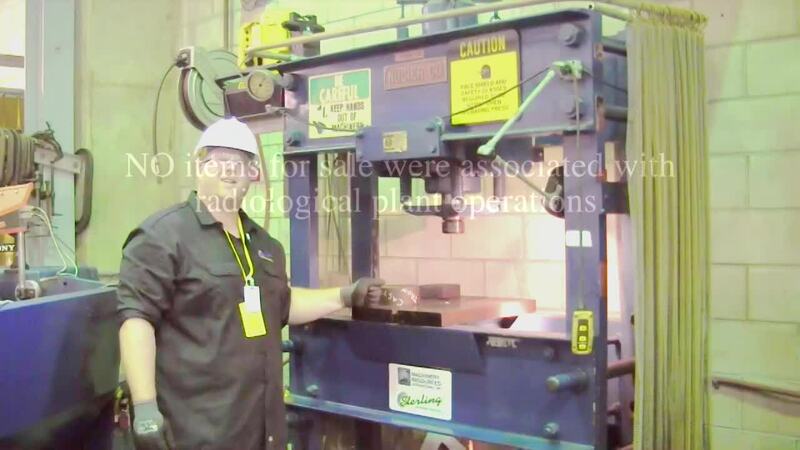 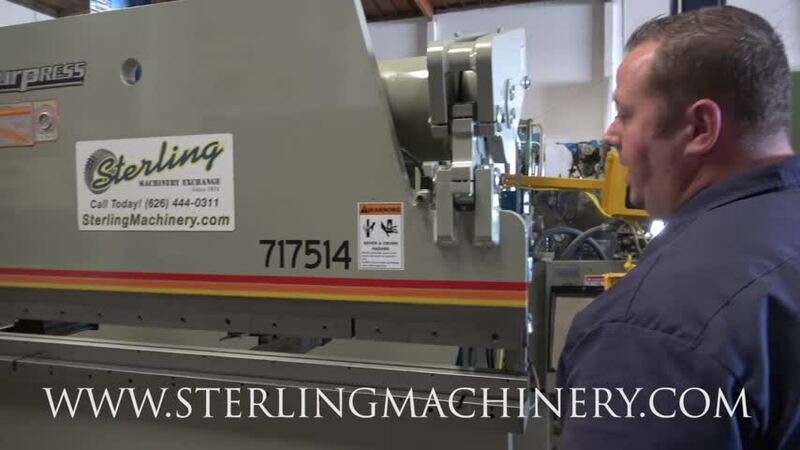 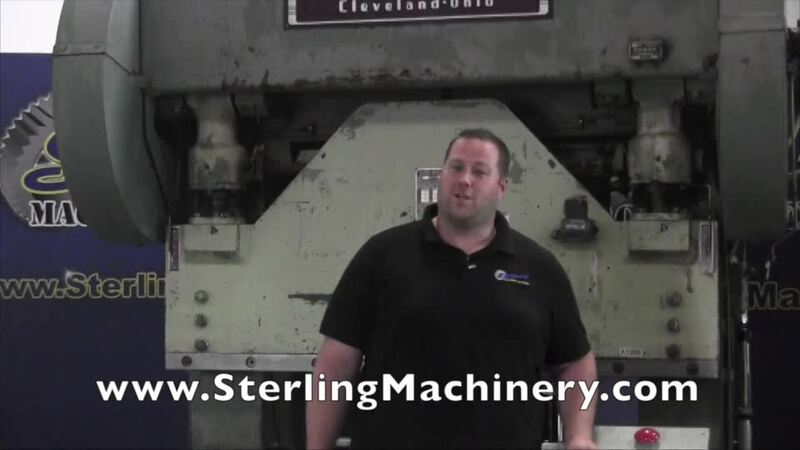 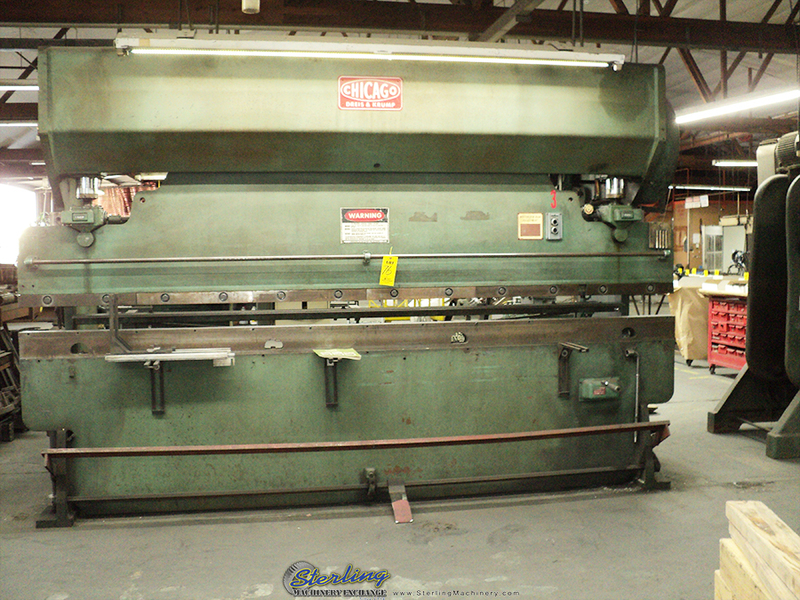 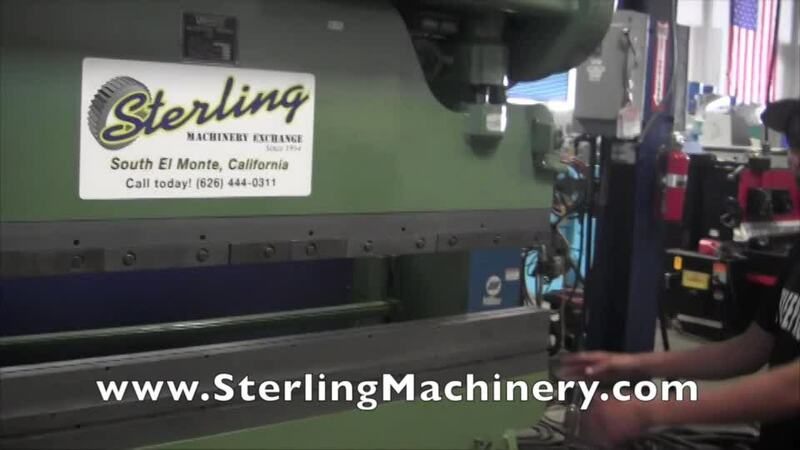 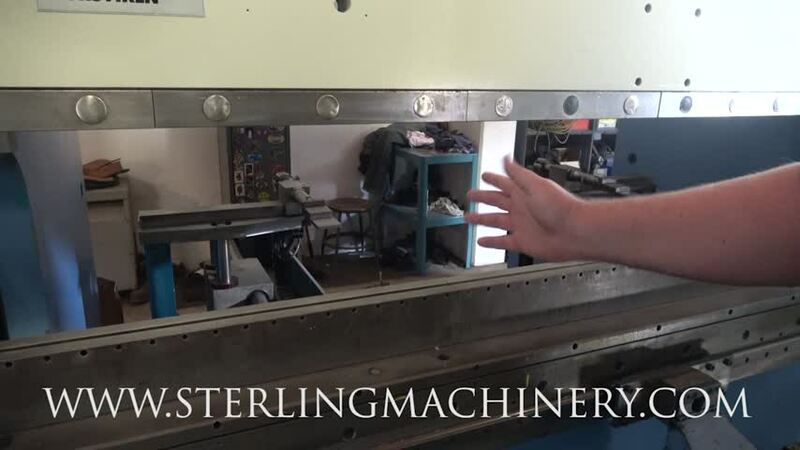 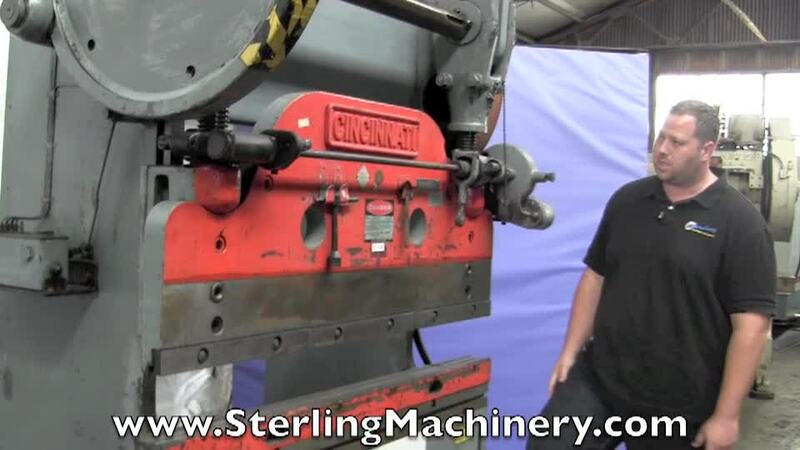 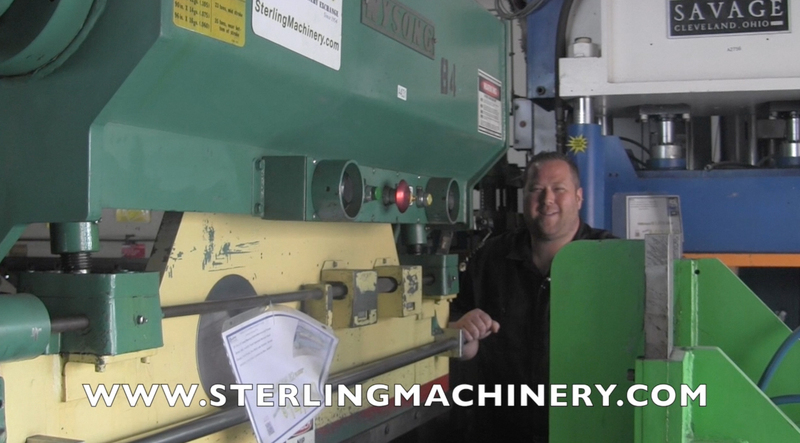 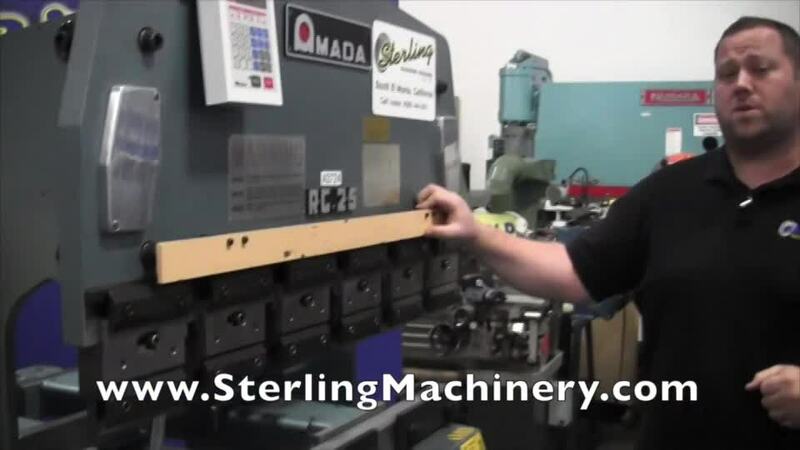 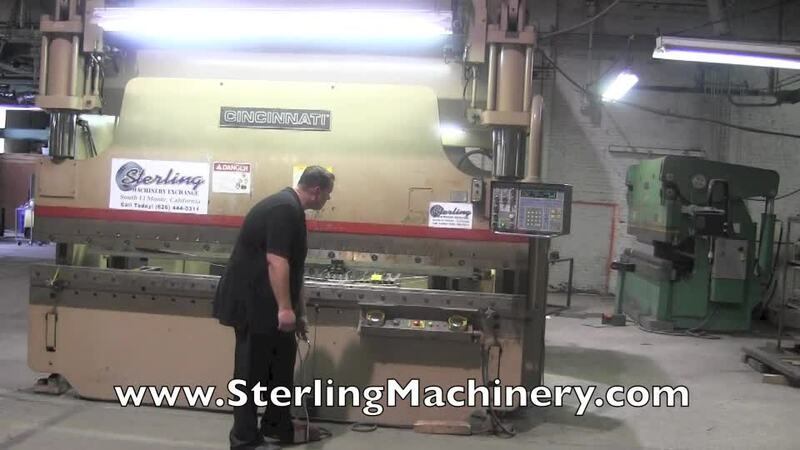 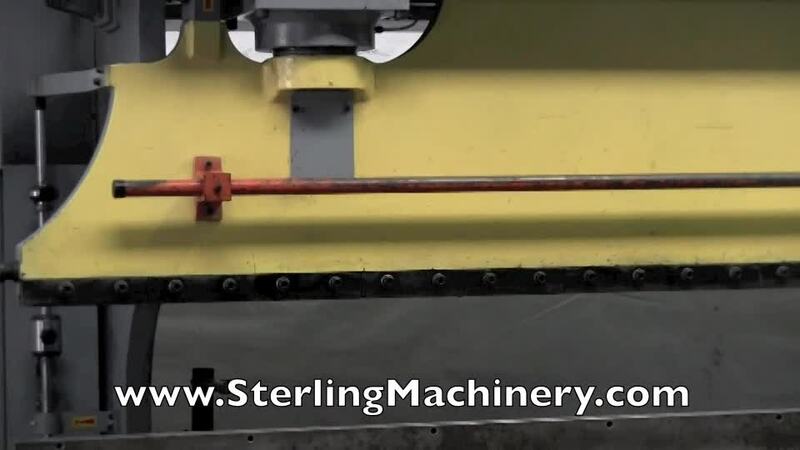 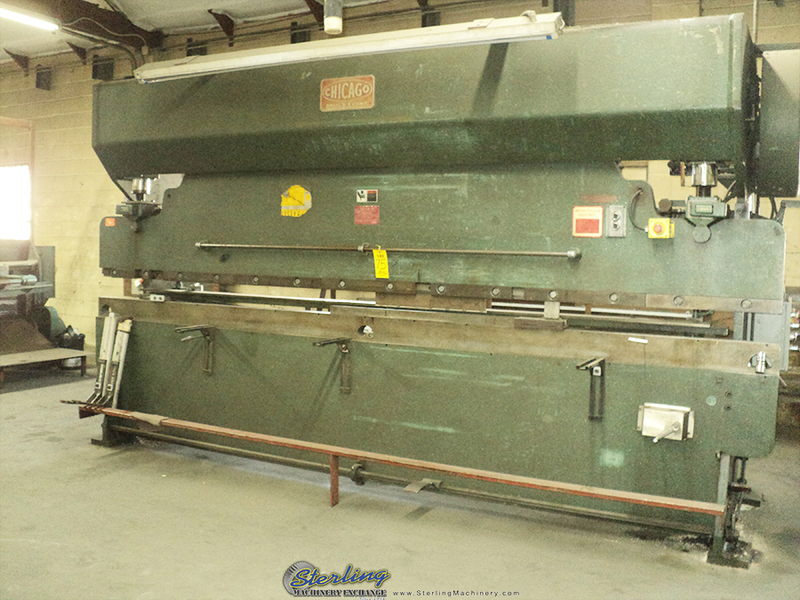 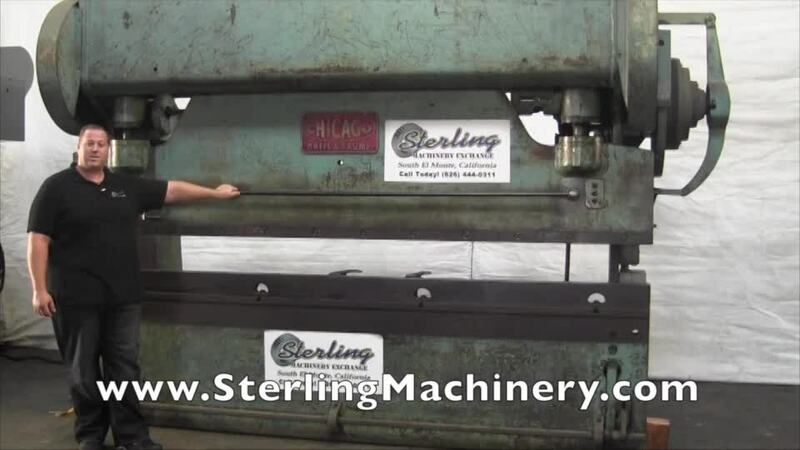 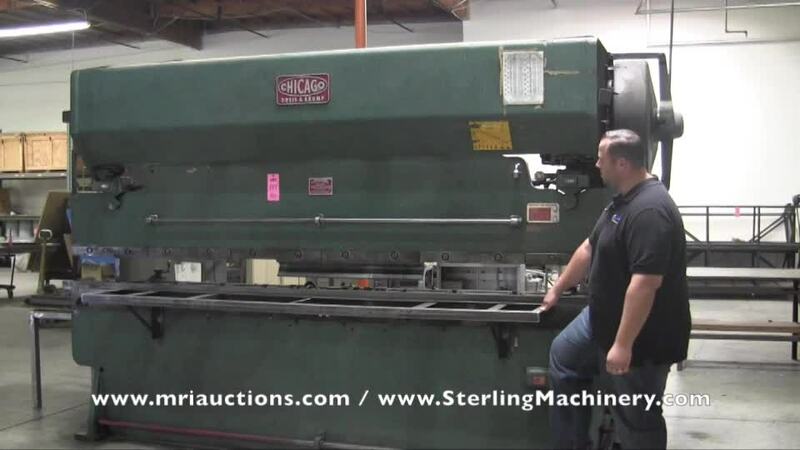 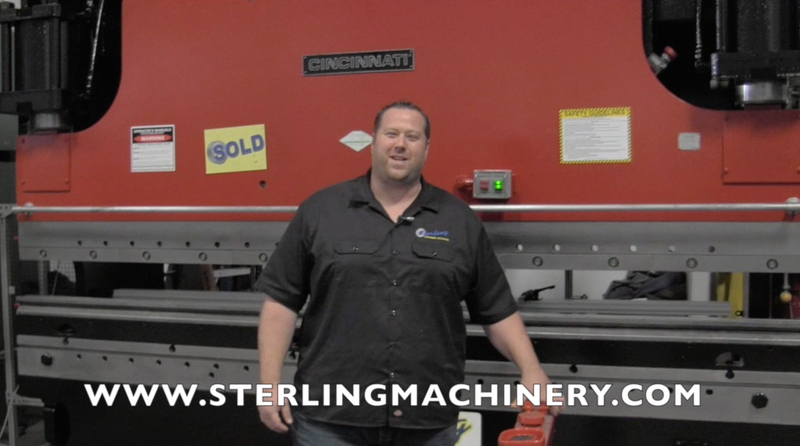 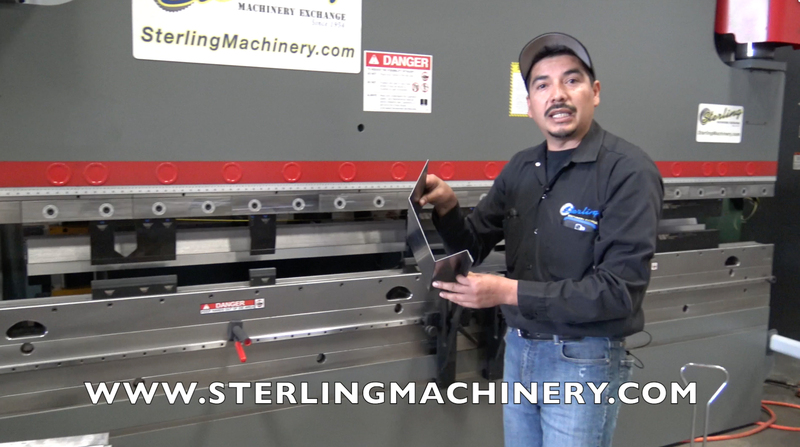 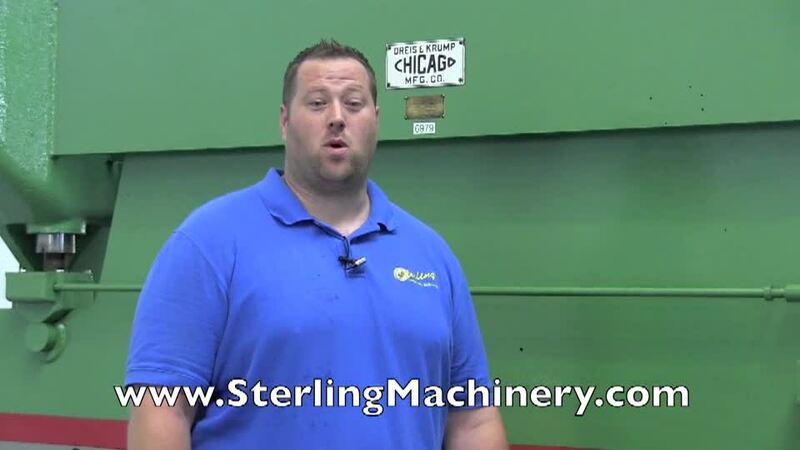 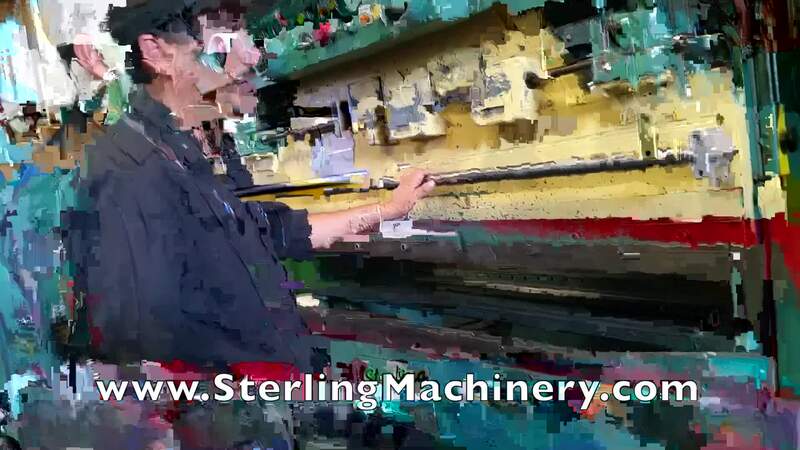 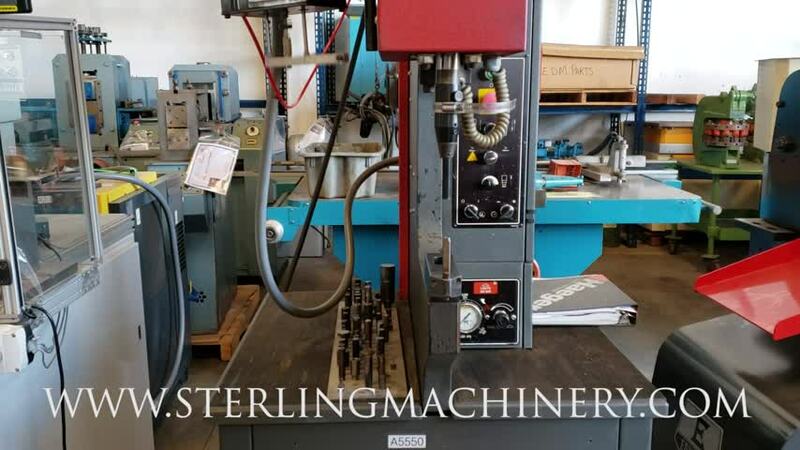 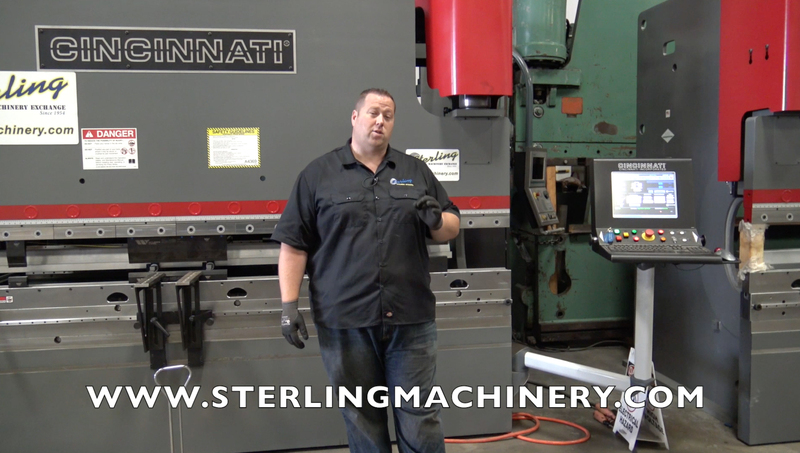 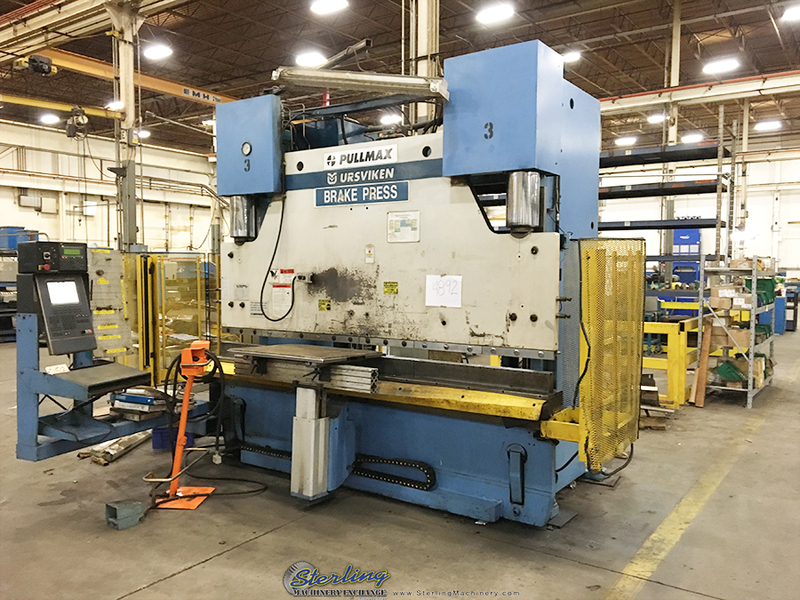 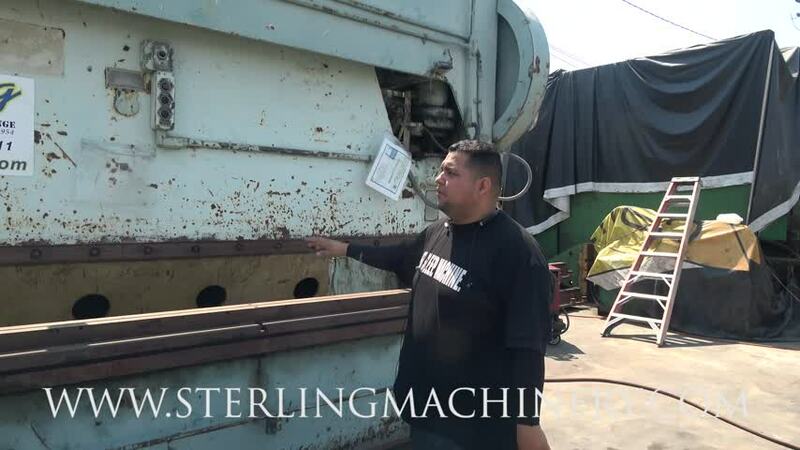 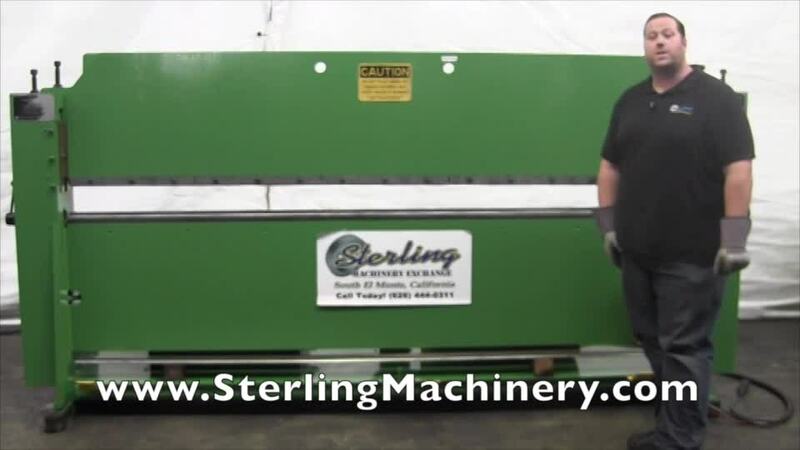 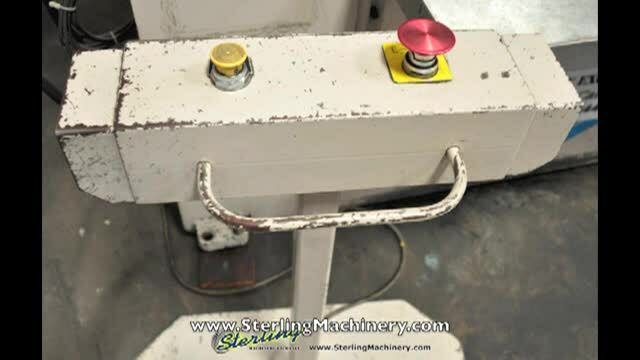 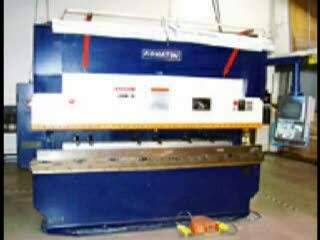 175 Ton x 12' Used Accurpress CNC Hydraulic Press Brake, Mdl. 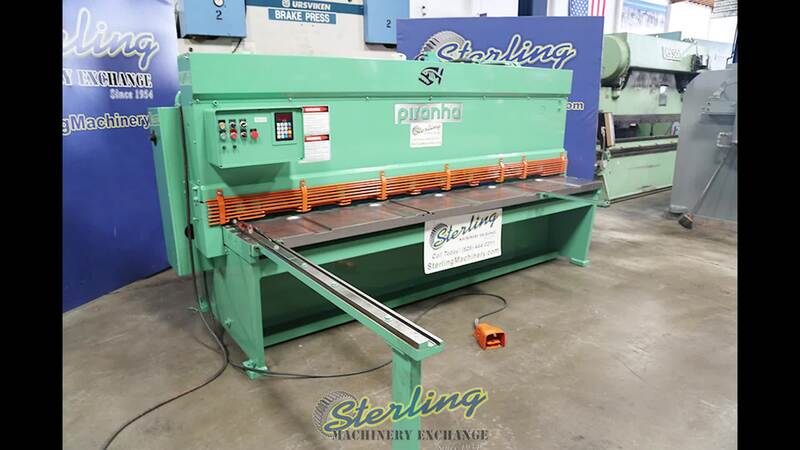 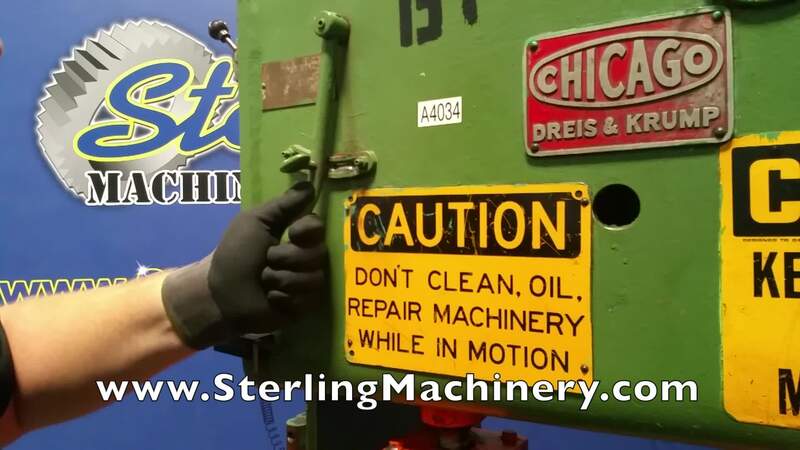 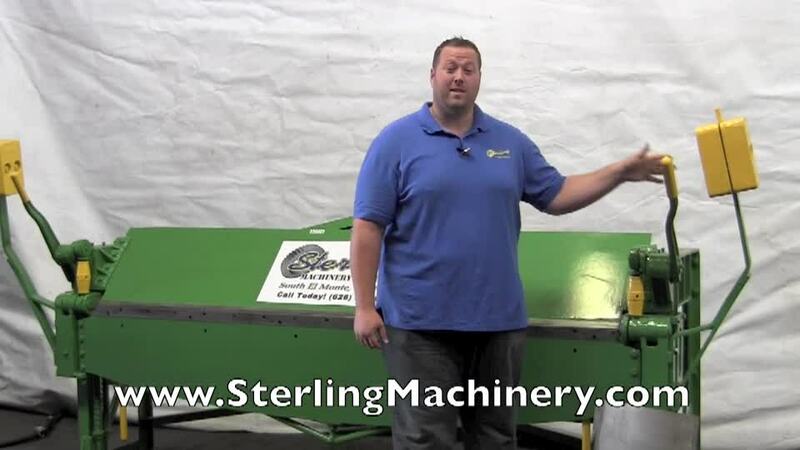 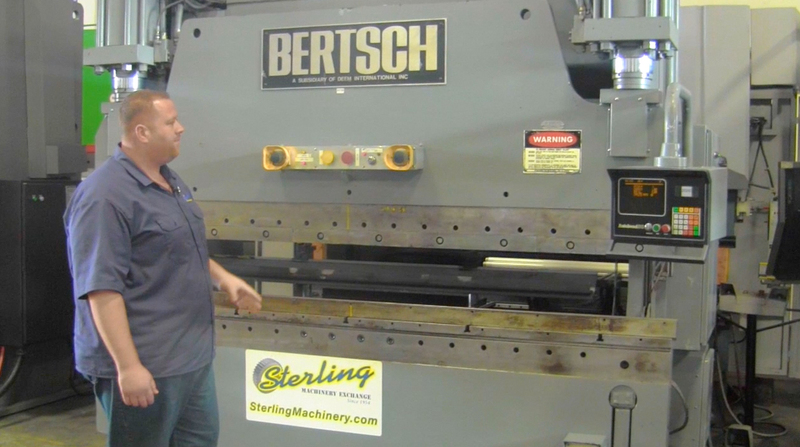 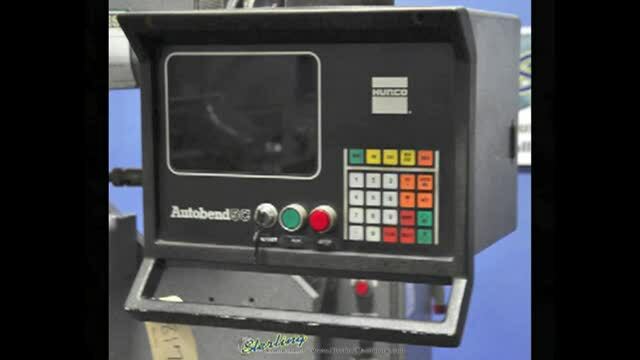 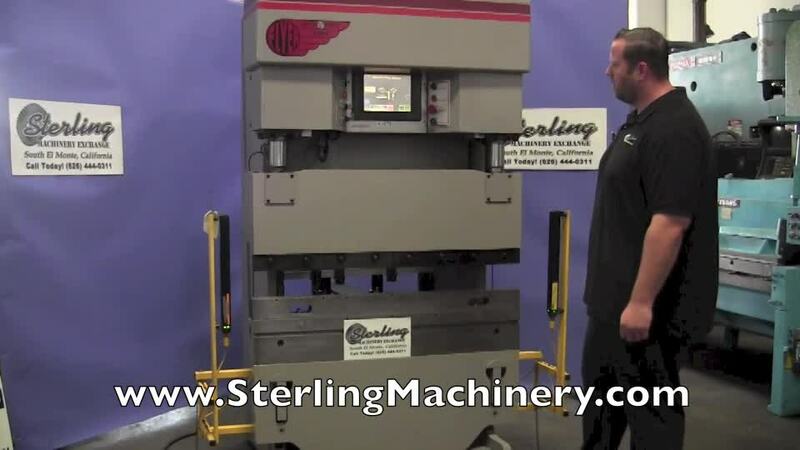 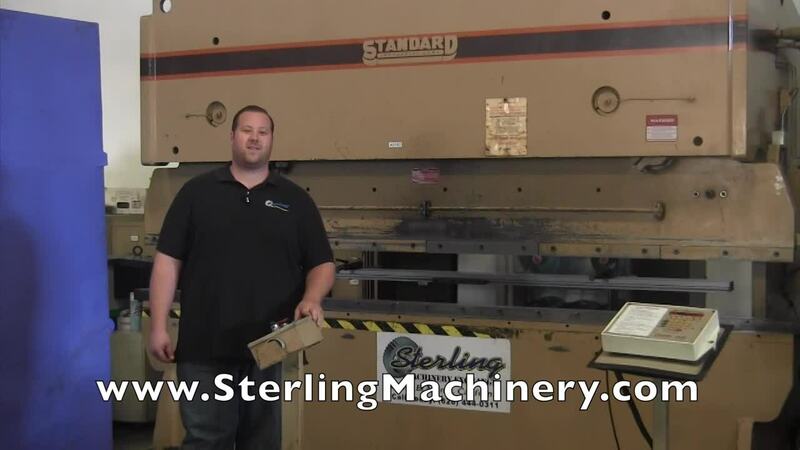 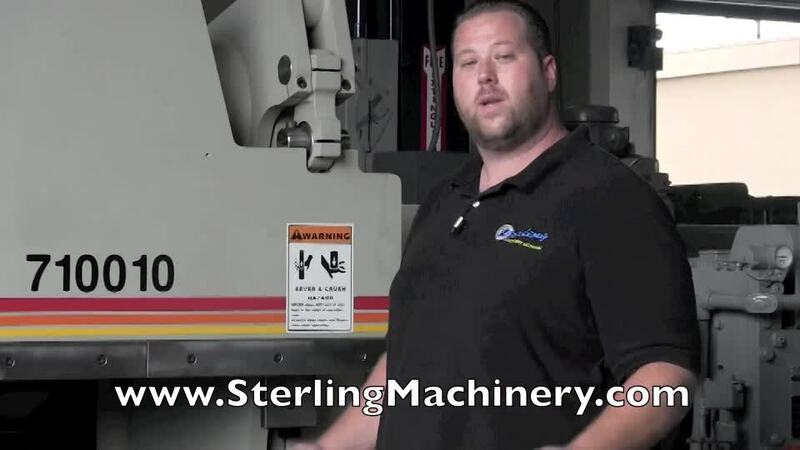 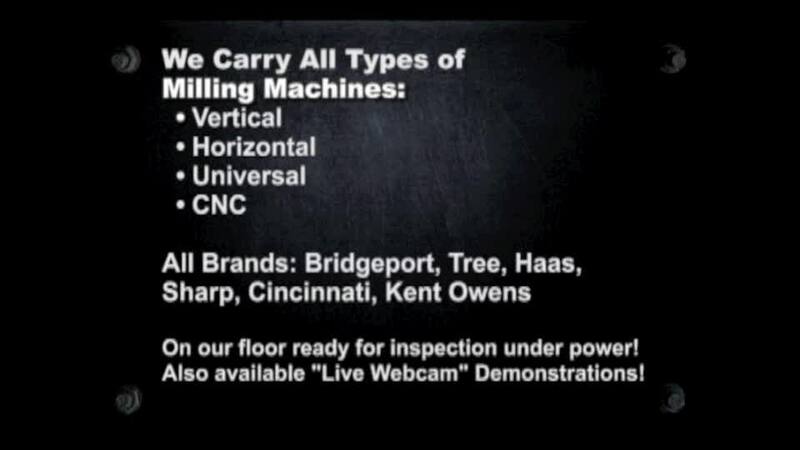 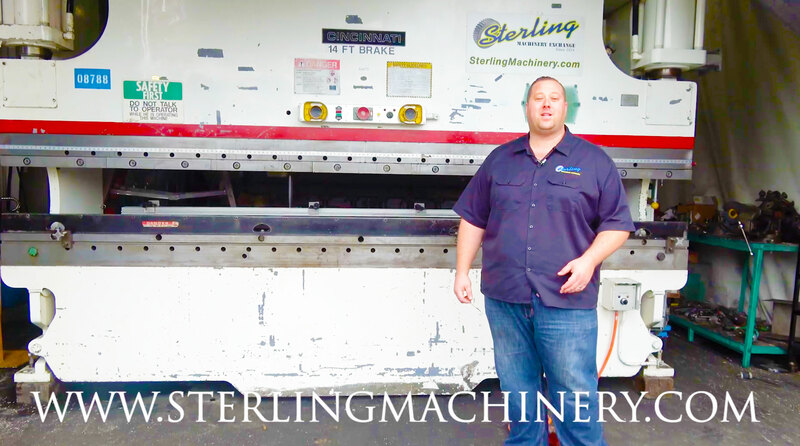 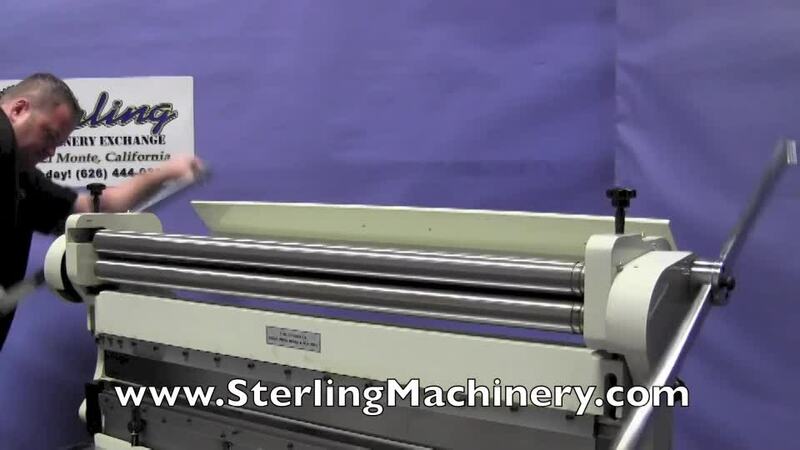 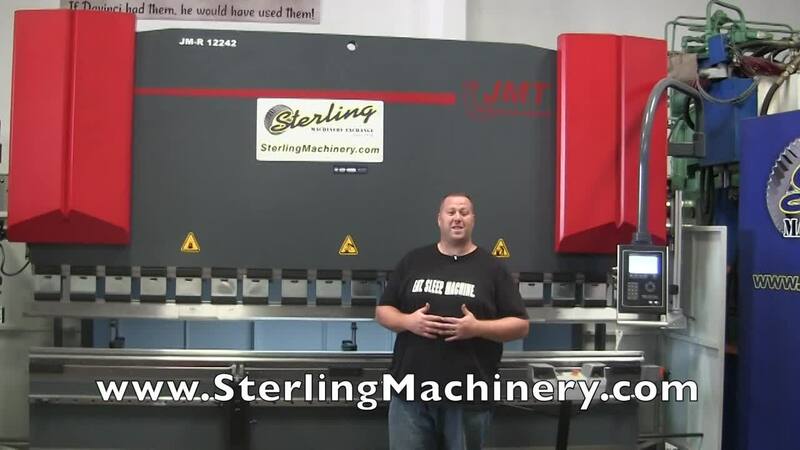 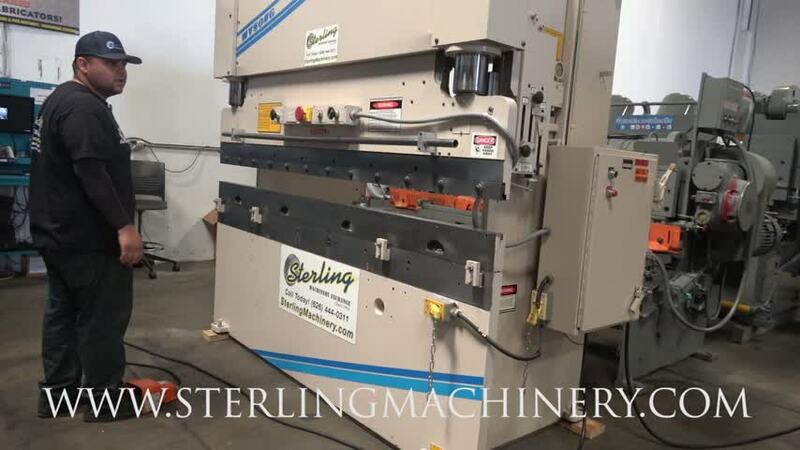 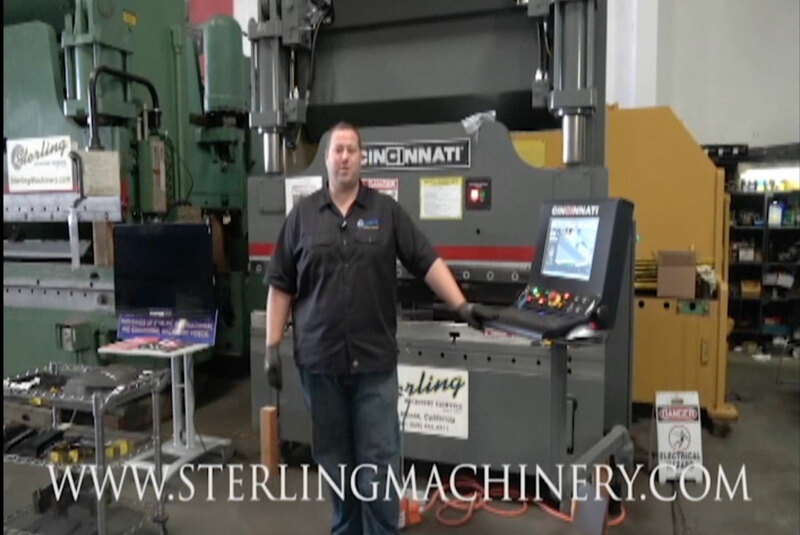 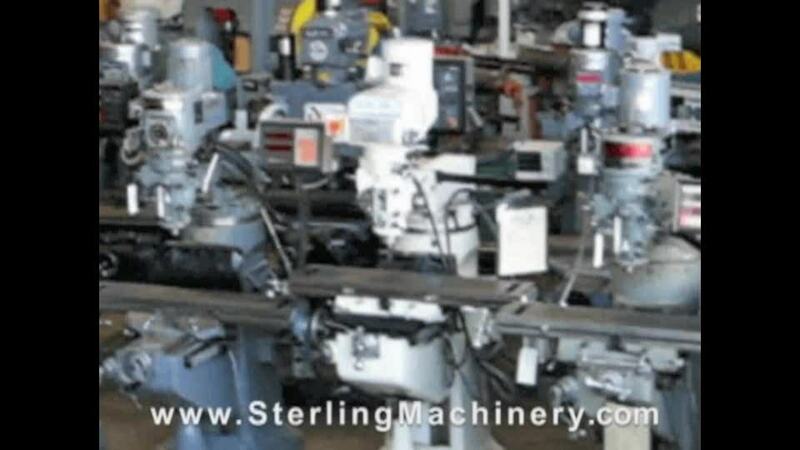 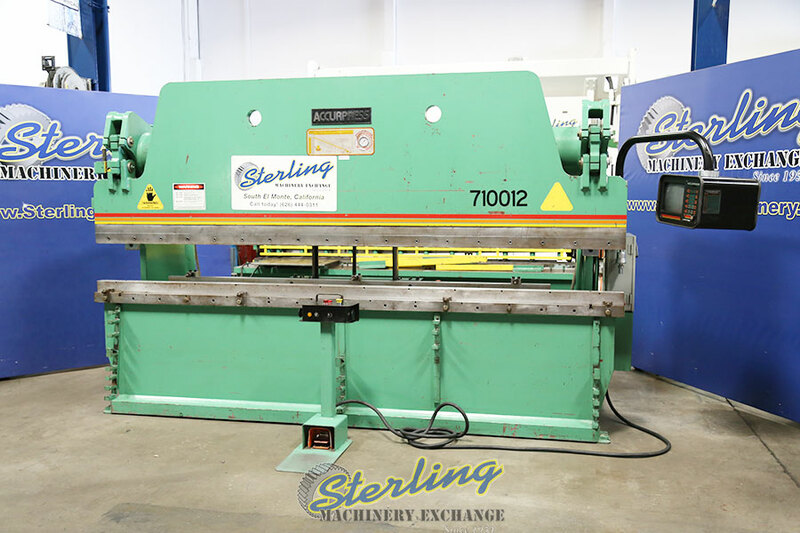 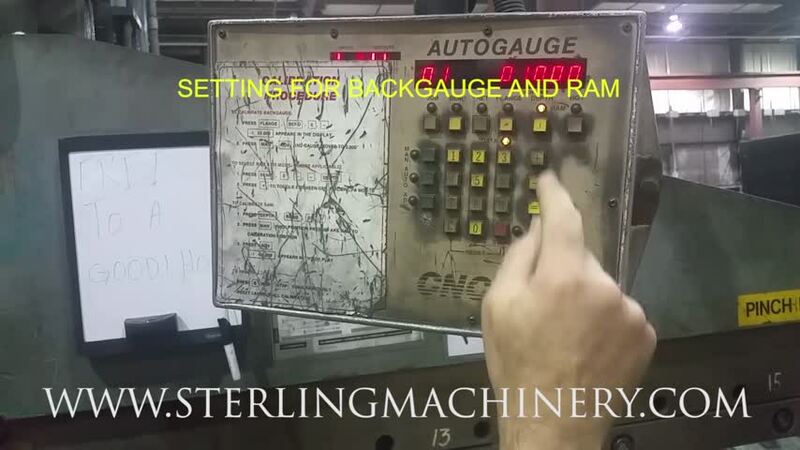 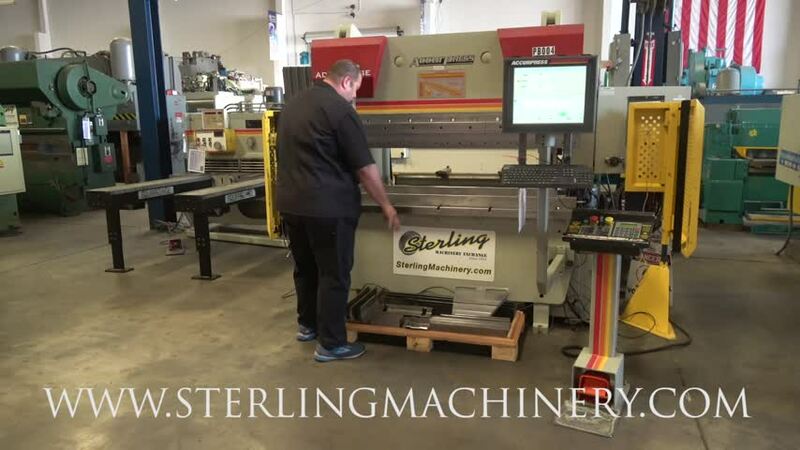 717512, ETS-3000 3 Axis CNC Back Gauge, Remote Dual Palm Control, 124"
USED Cincinnati CNC Press Brake 350 CB x 14' Programmable power Press Brake W/ Automec Controls, 2 Axis Heavy Duty Hydraulic Press Brake. 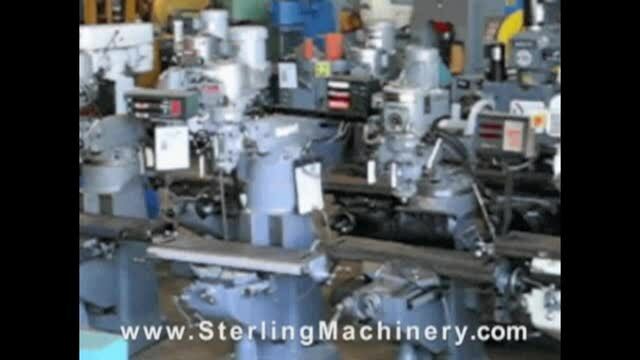 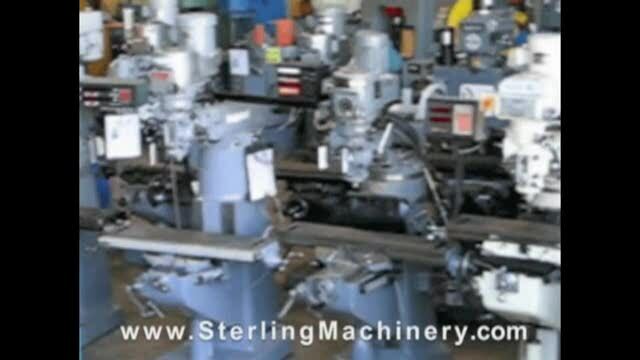 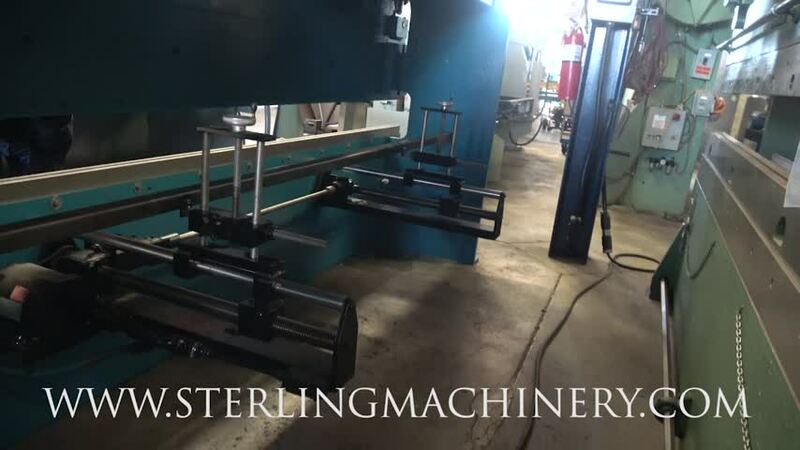 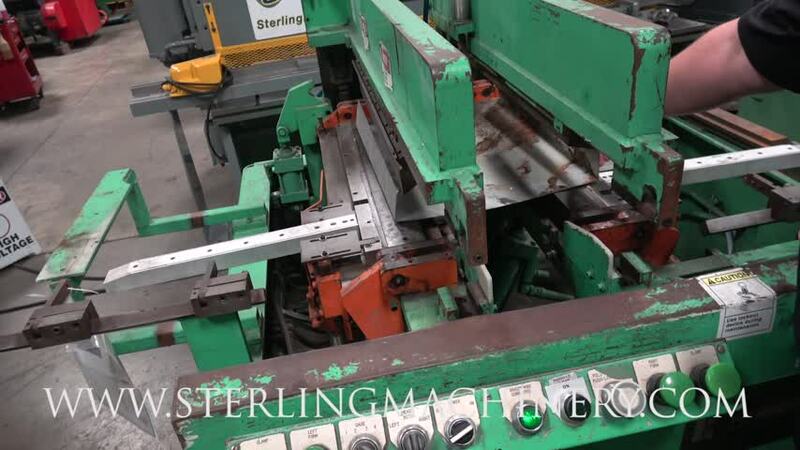 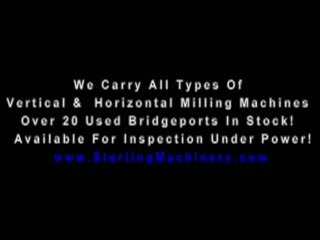 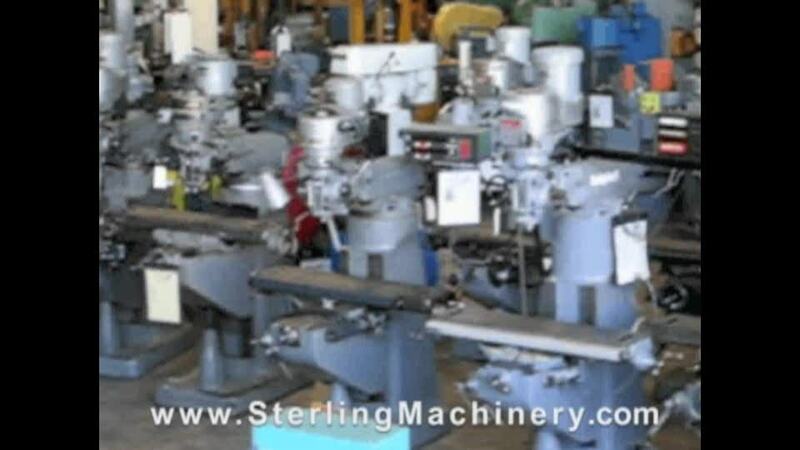 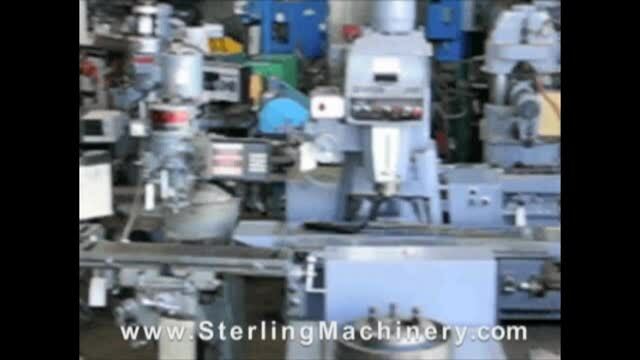 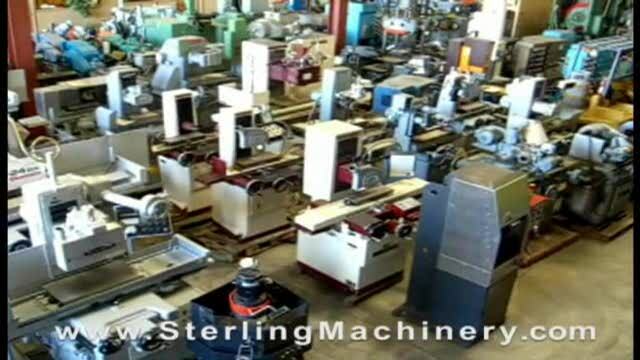 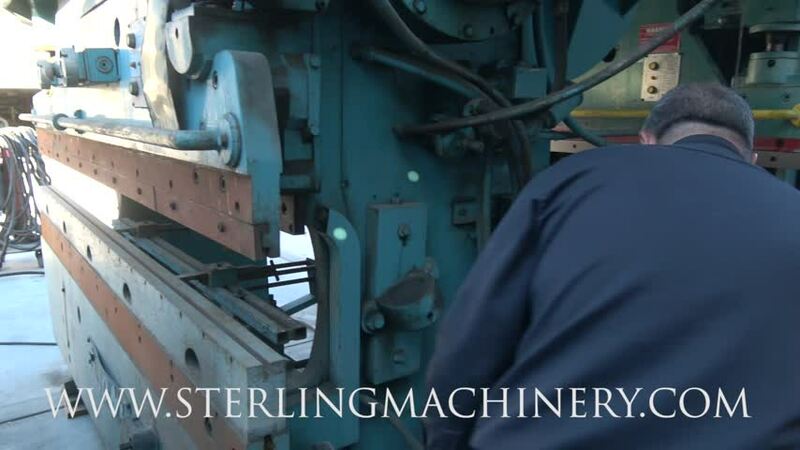 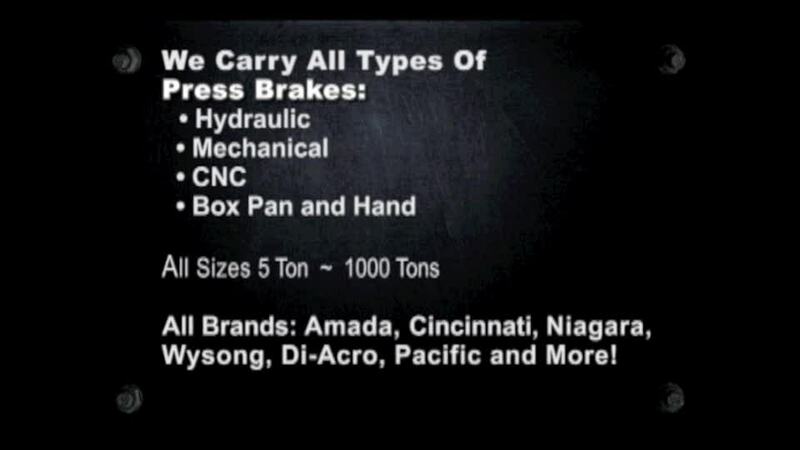 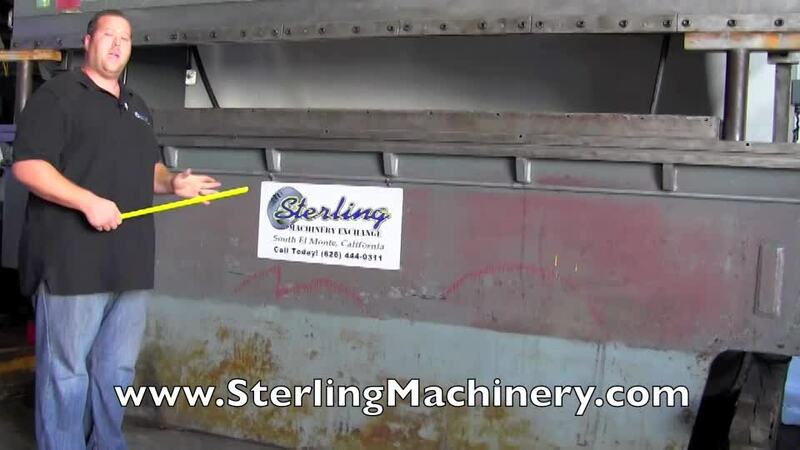 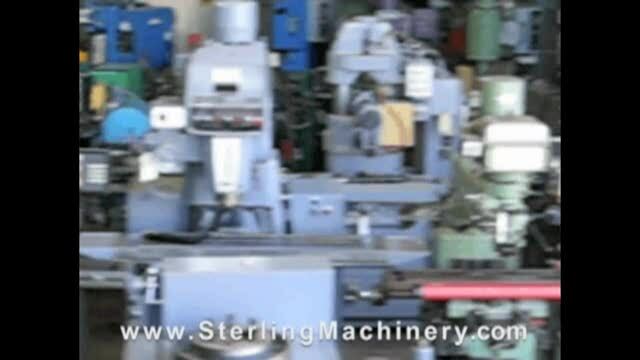 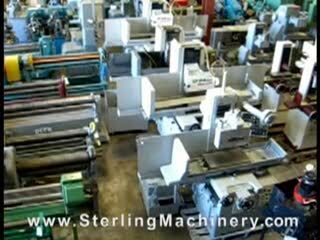 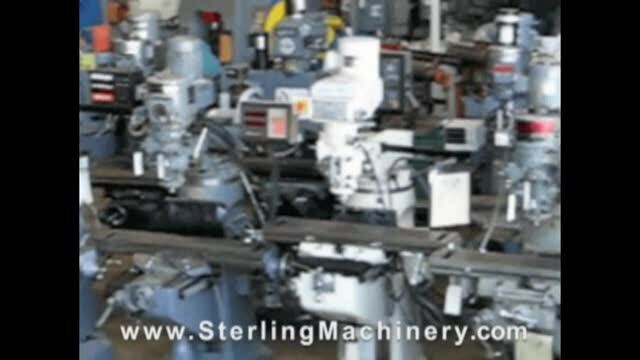 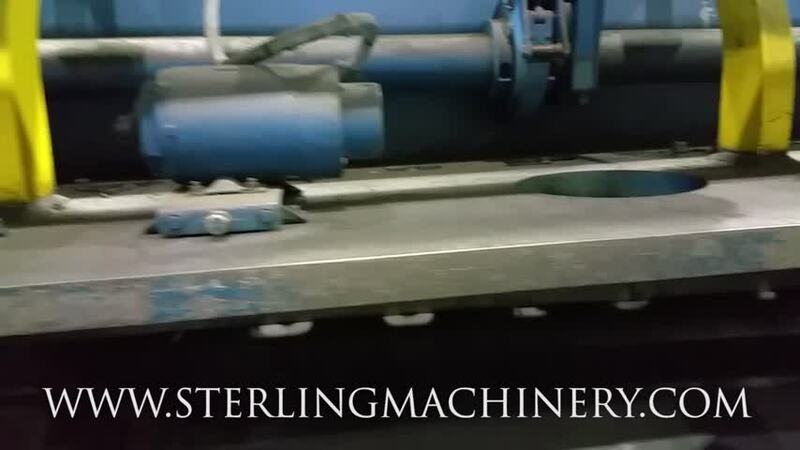 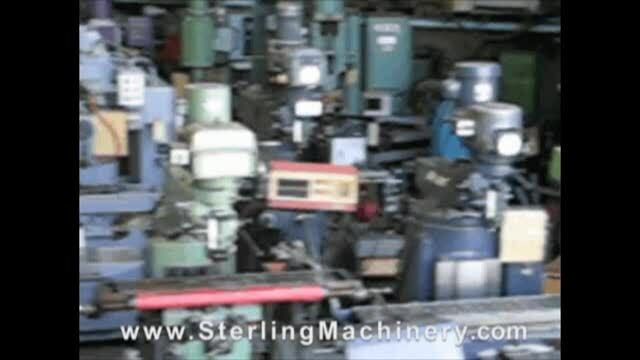 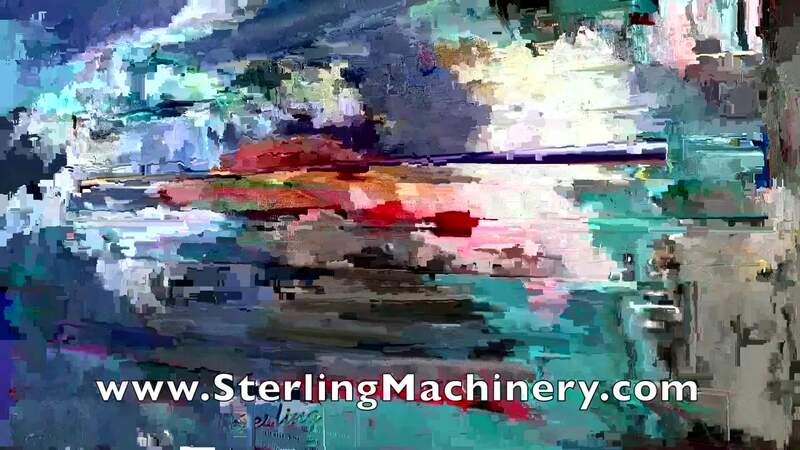 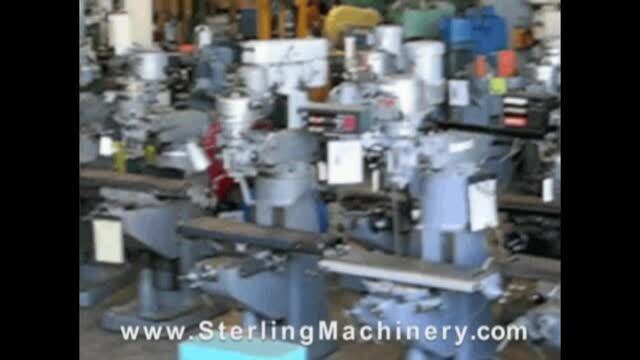 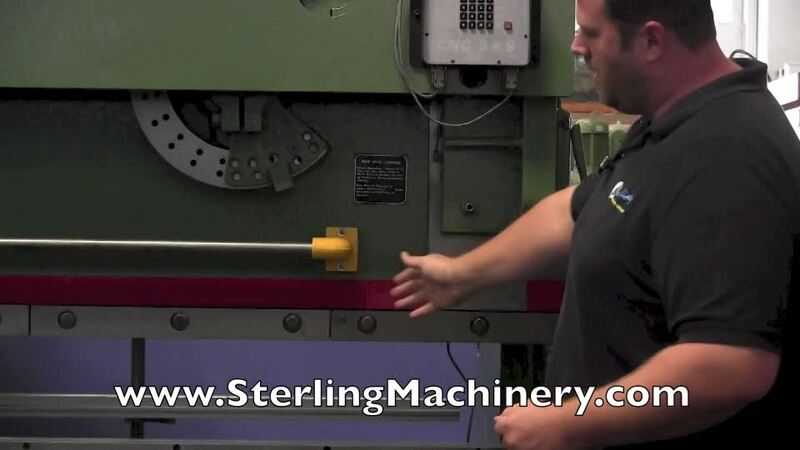 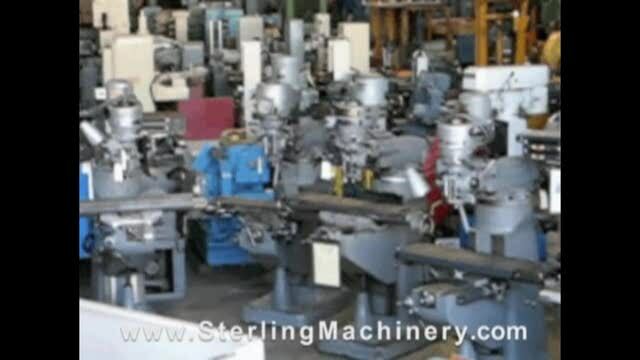 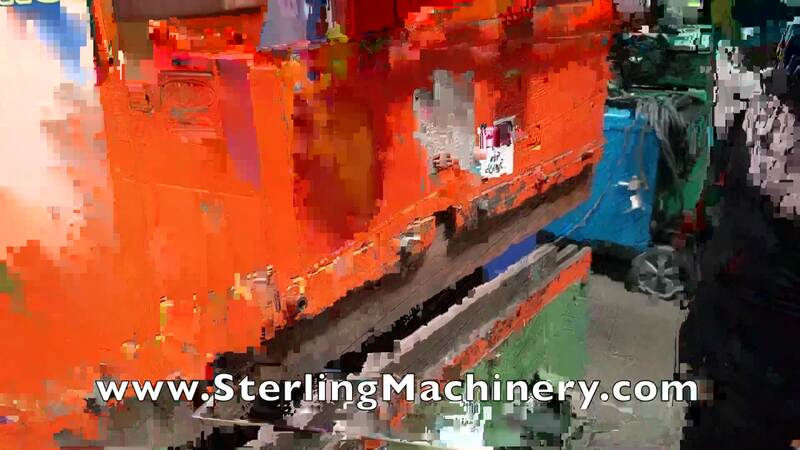 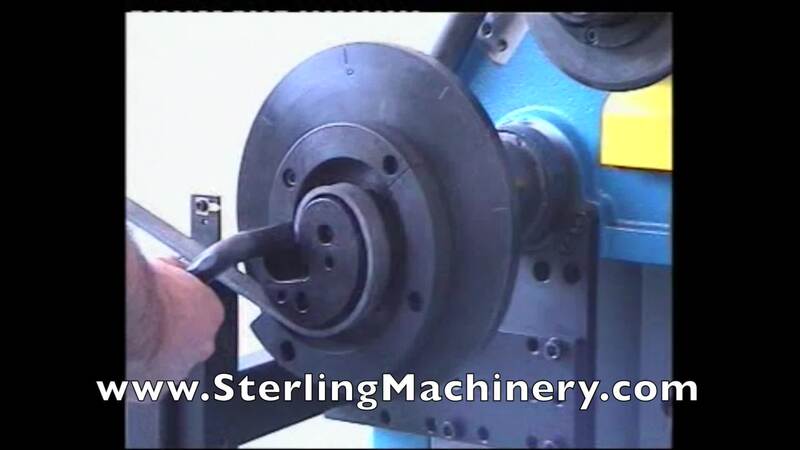 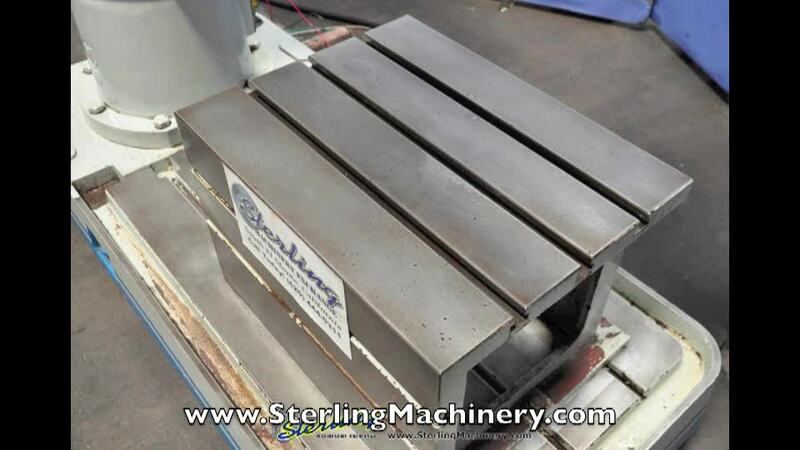 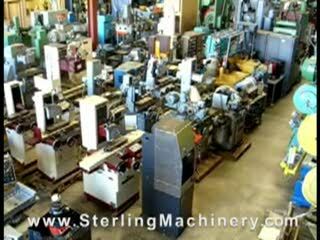 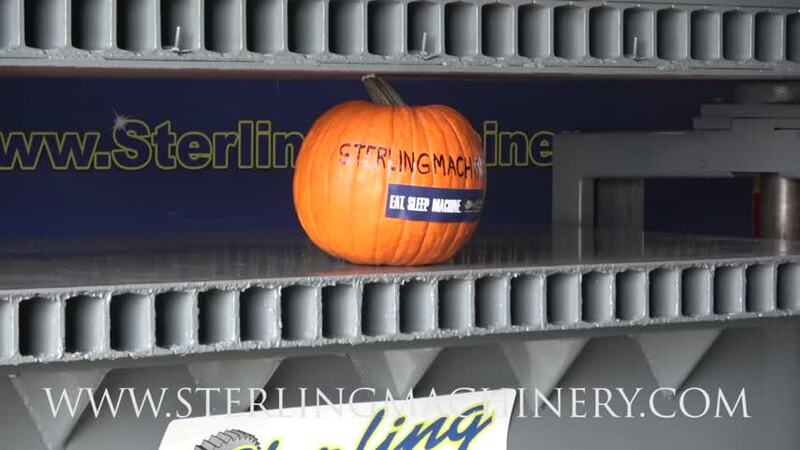 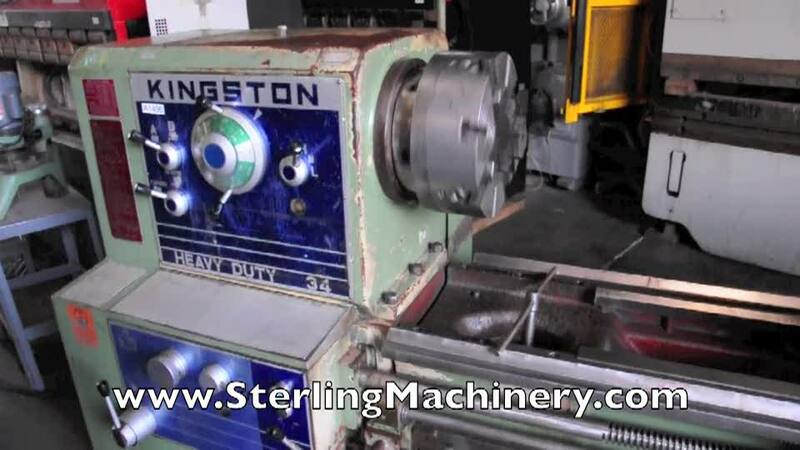 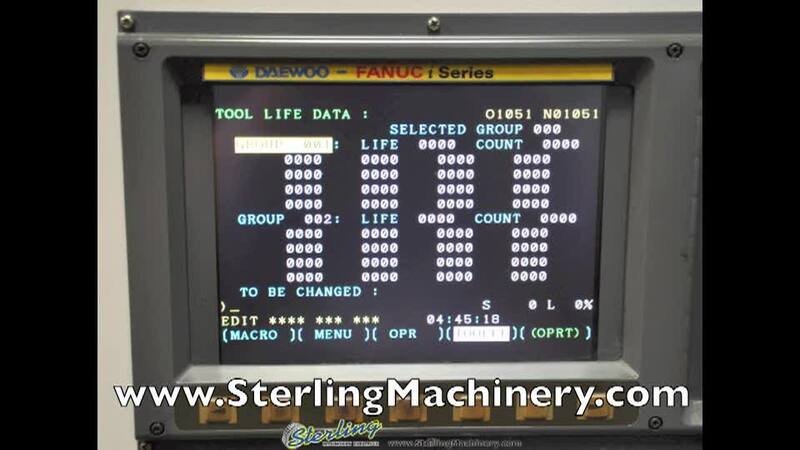 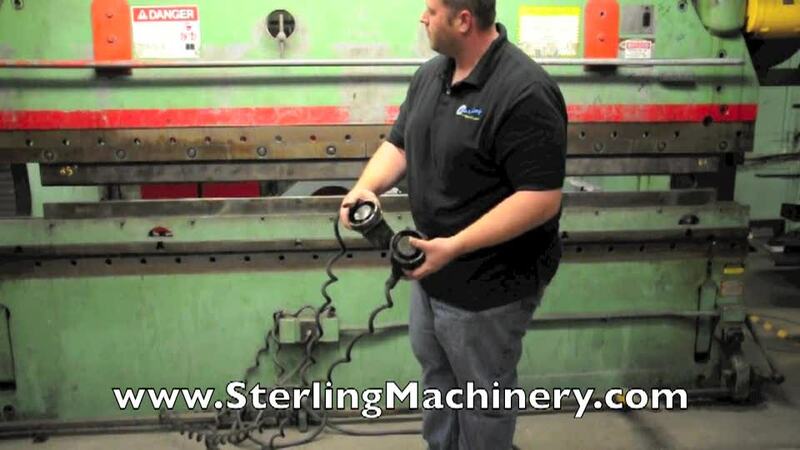 Max Stroke 350 Ton Max Capacity mild Steel Capacity Is: 0.313"" x 14', 0.375"" x 12',0.500"" x 10',0.750"" x 8', 1. 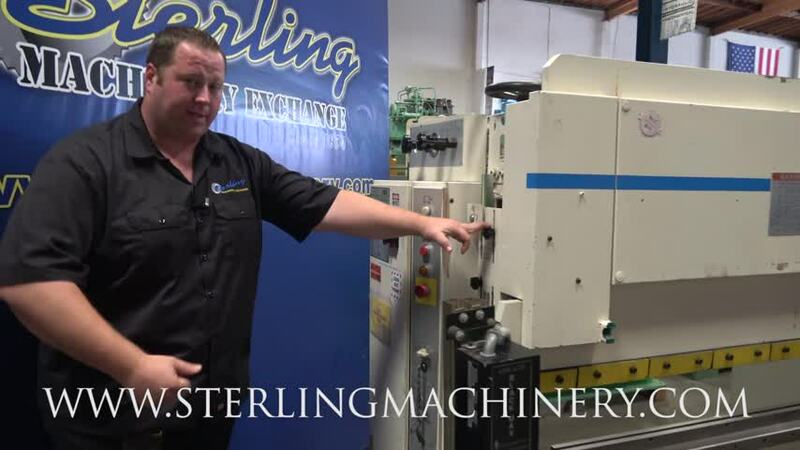 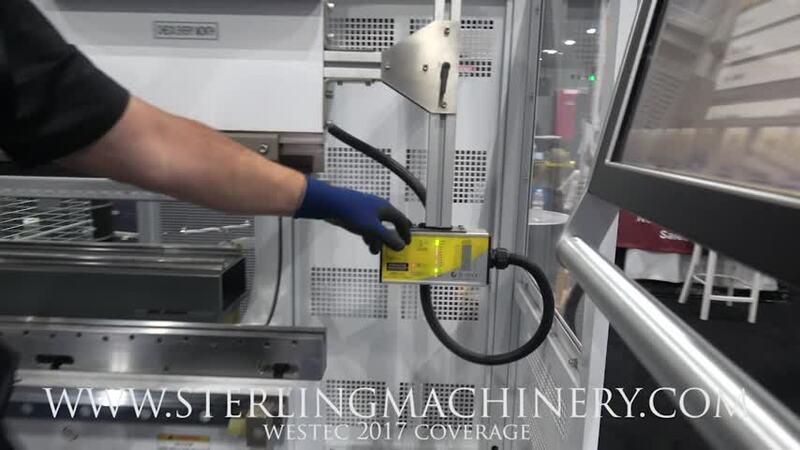 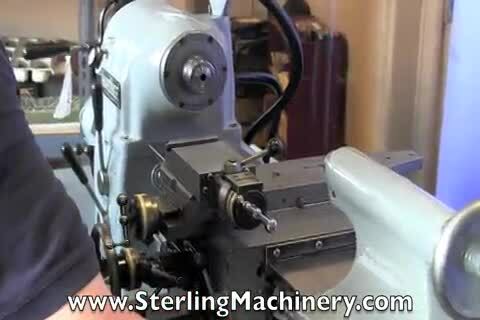 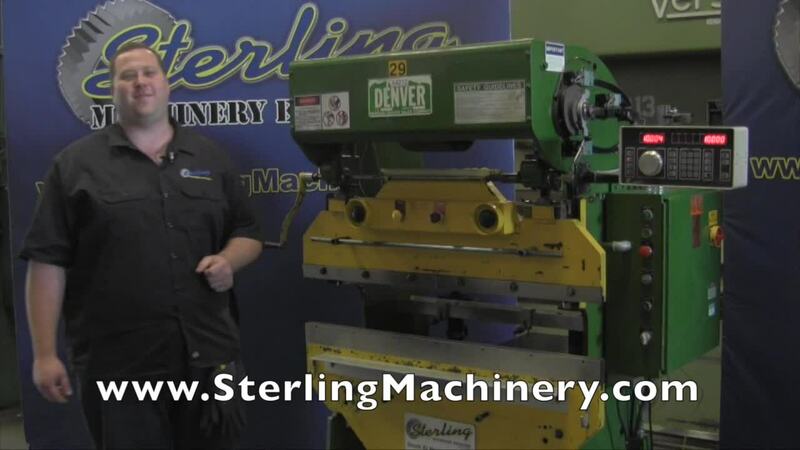 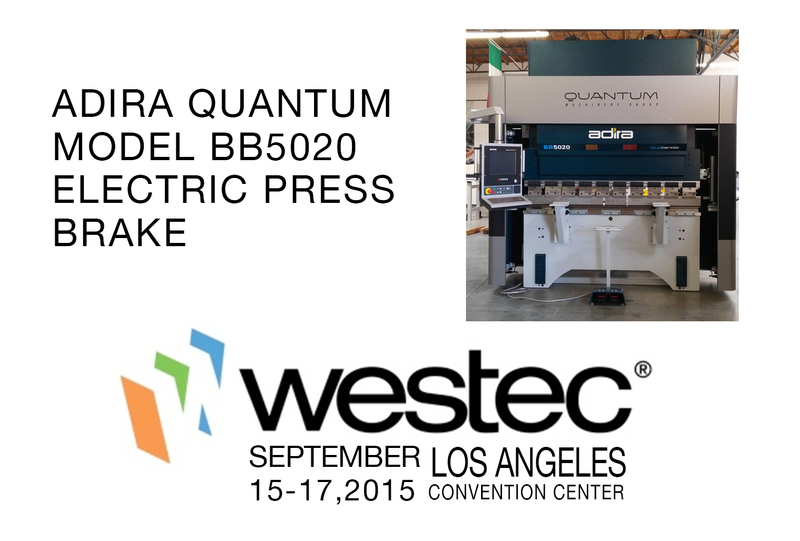 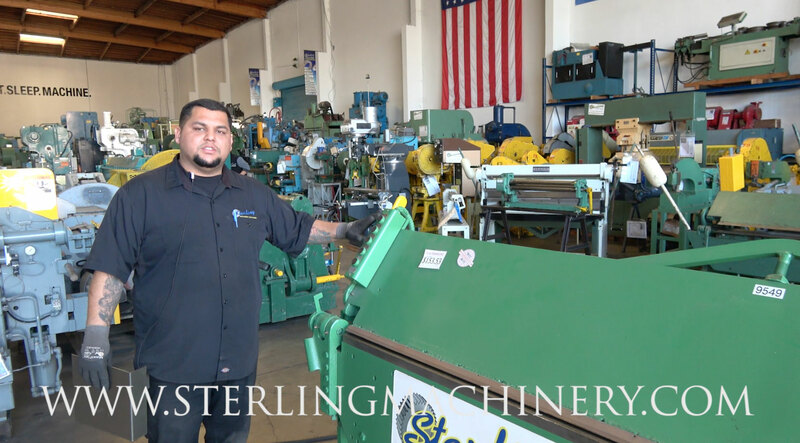 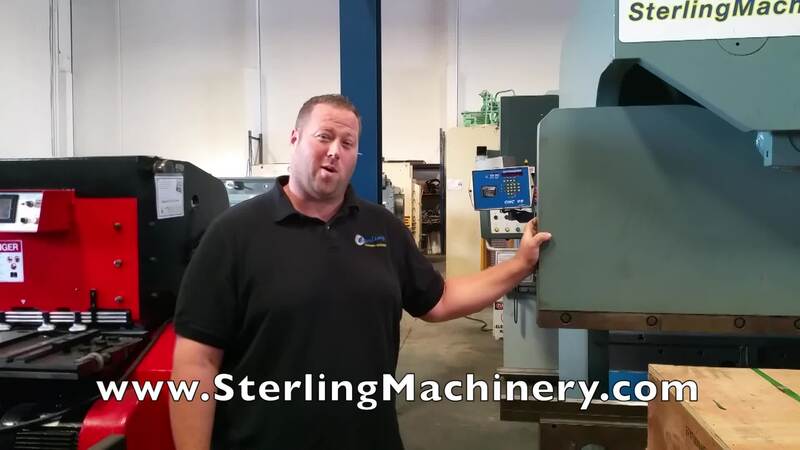 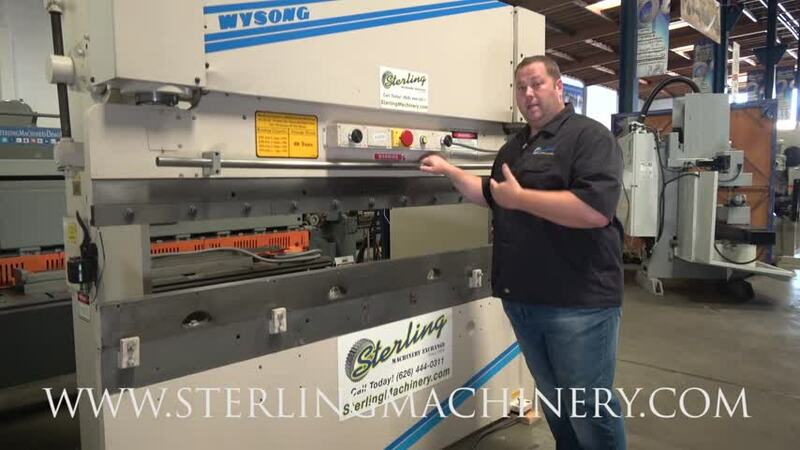 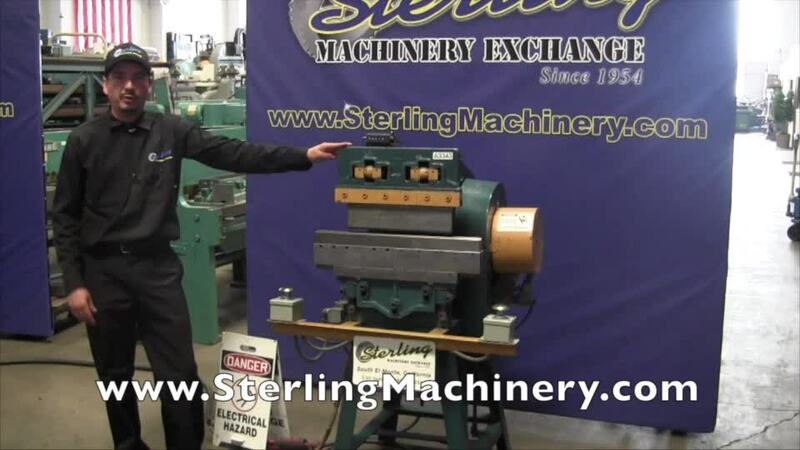 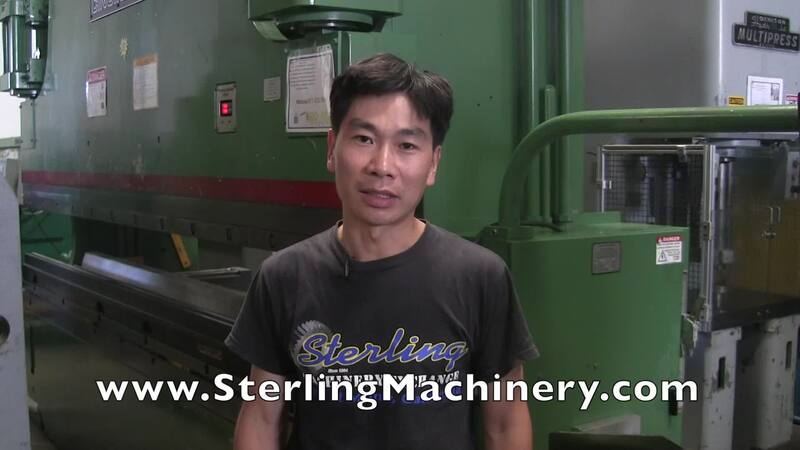 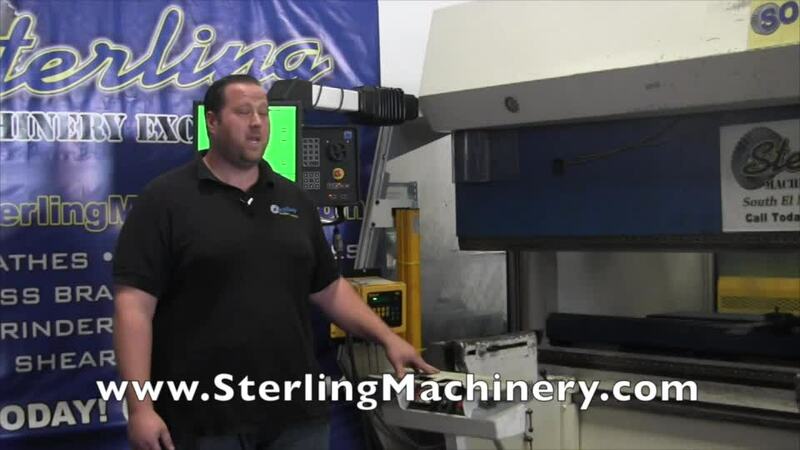 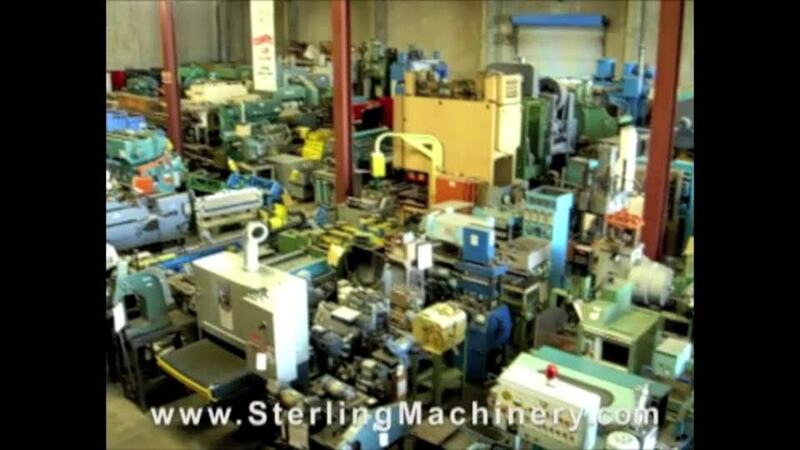 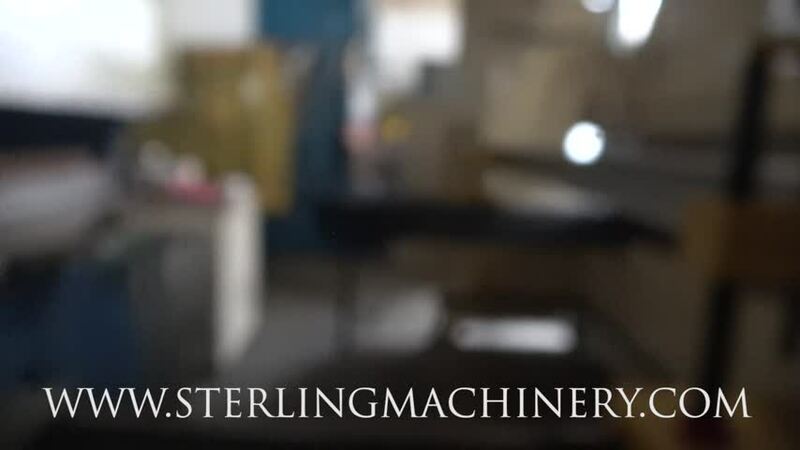 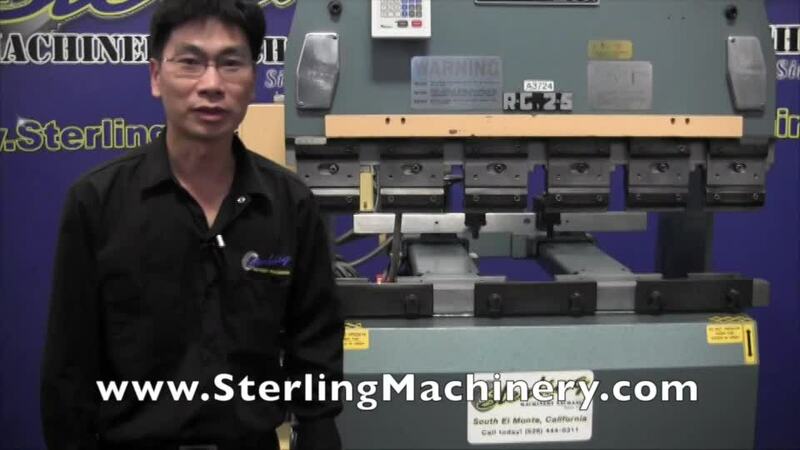 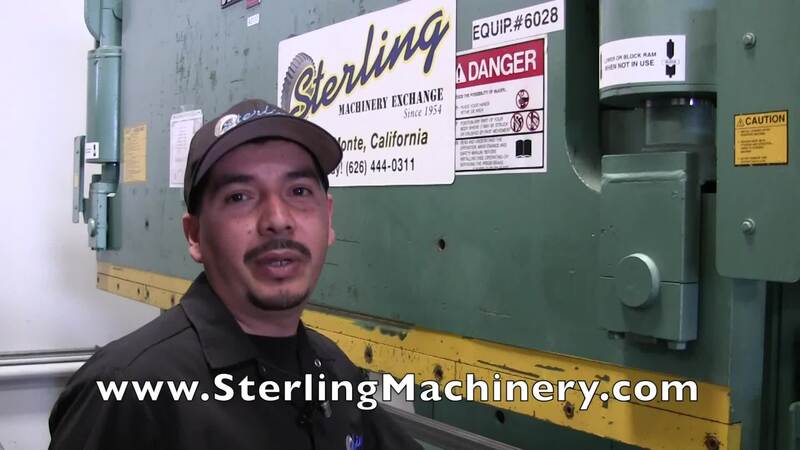 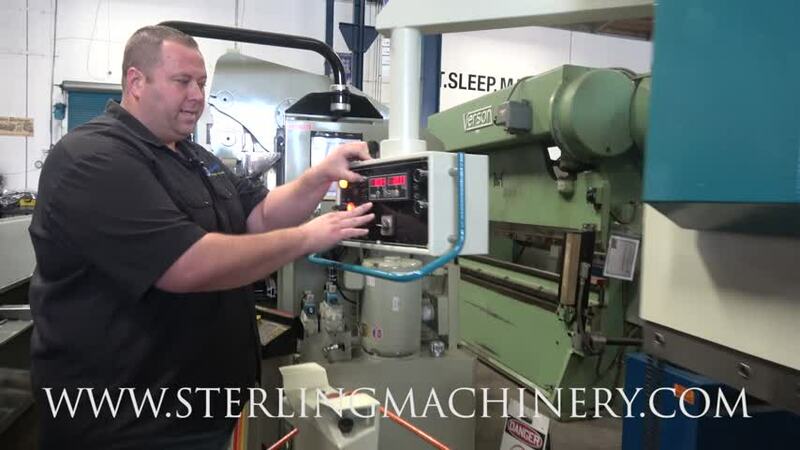 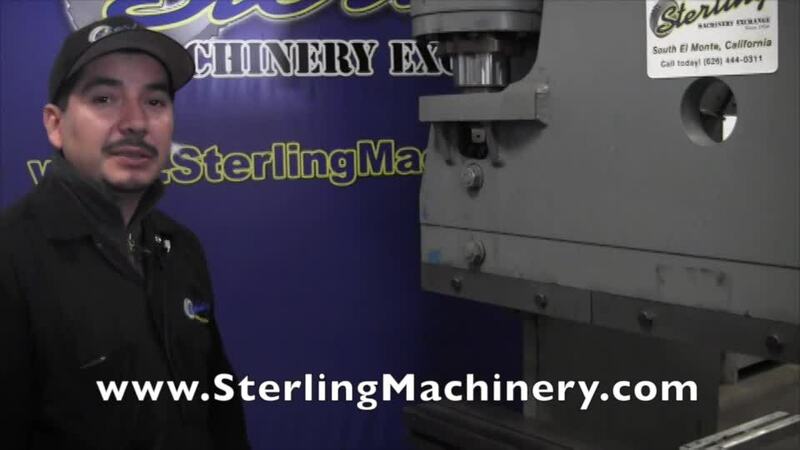 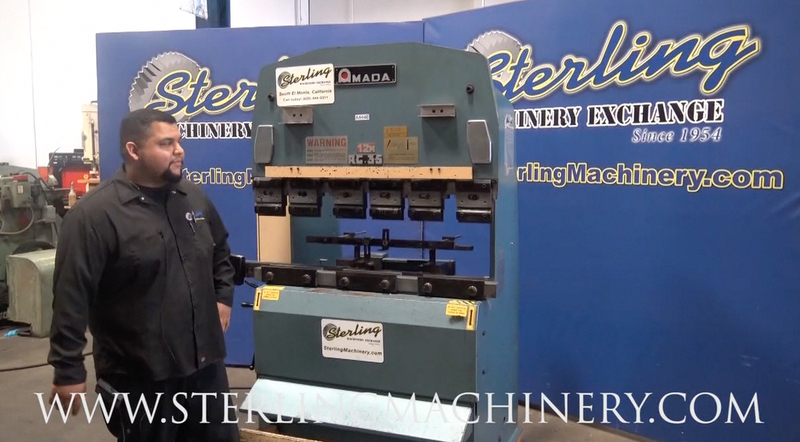 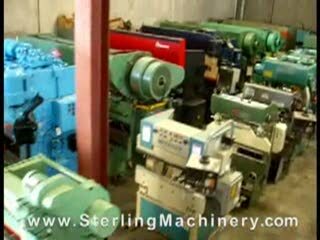 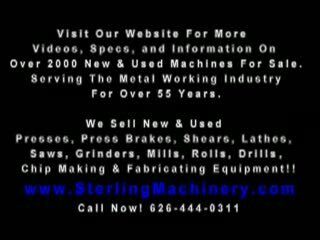 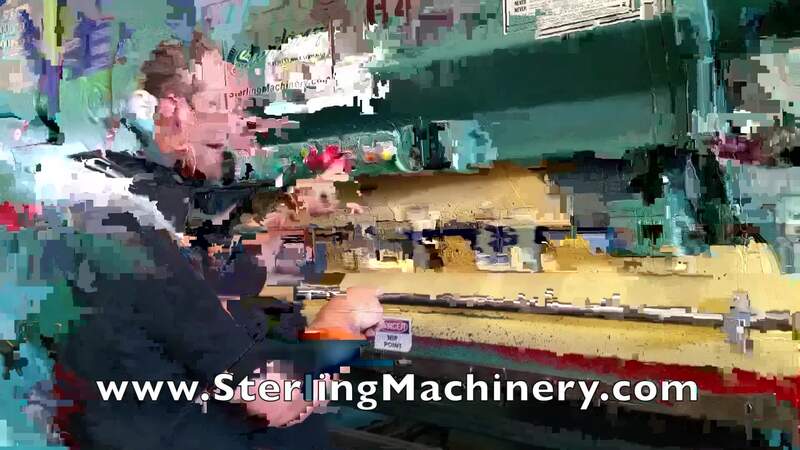 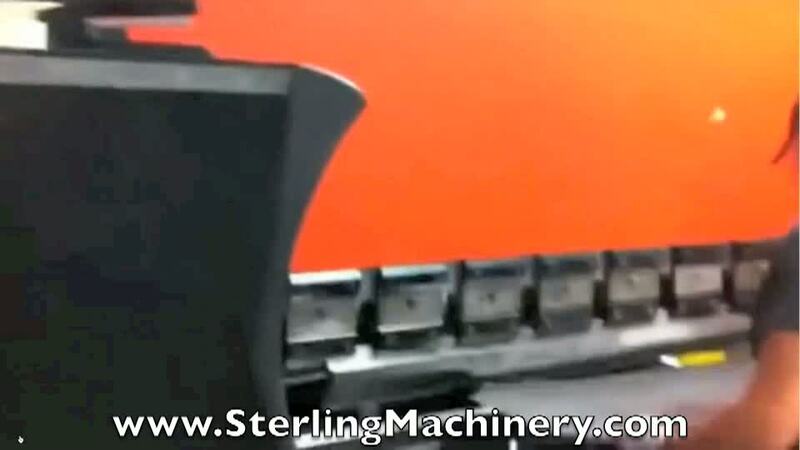 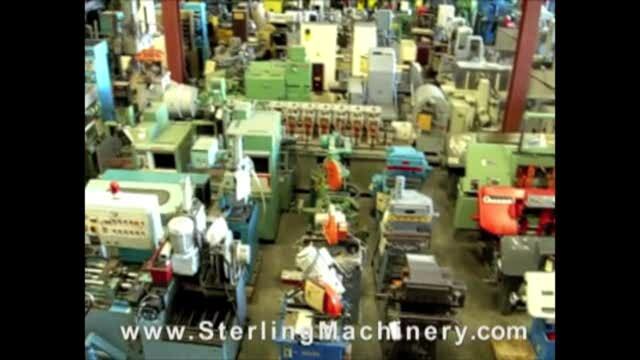 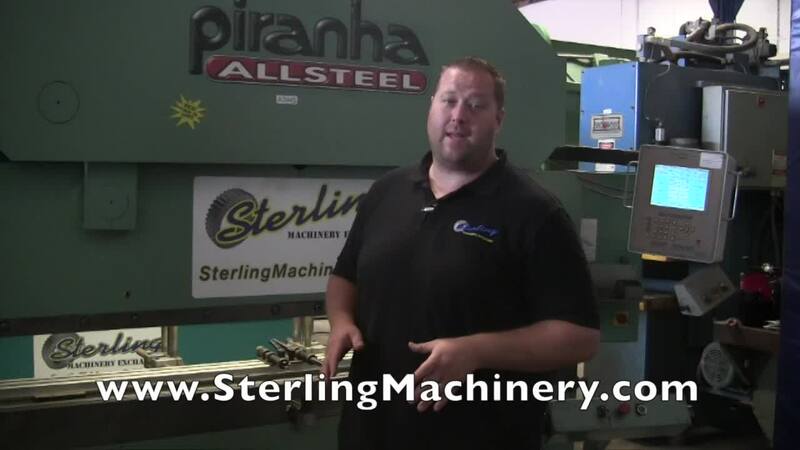 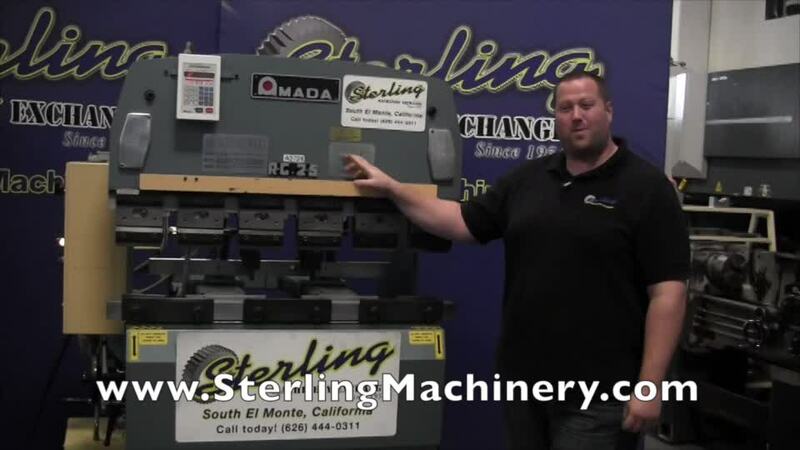 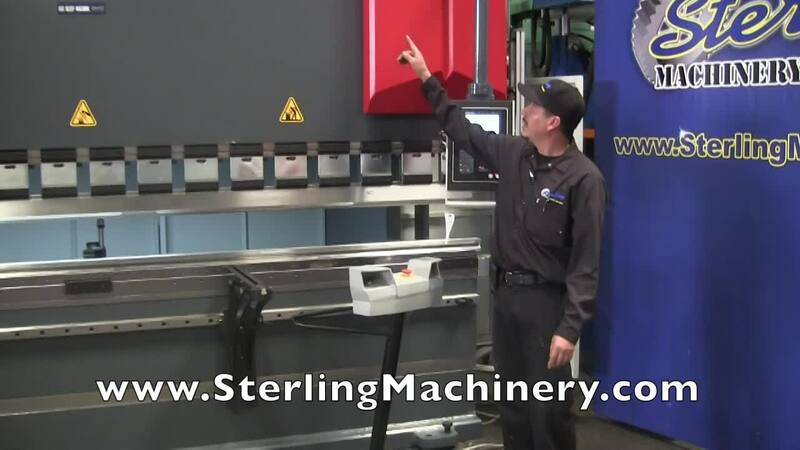 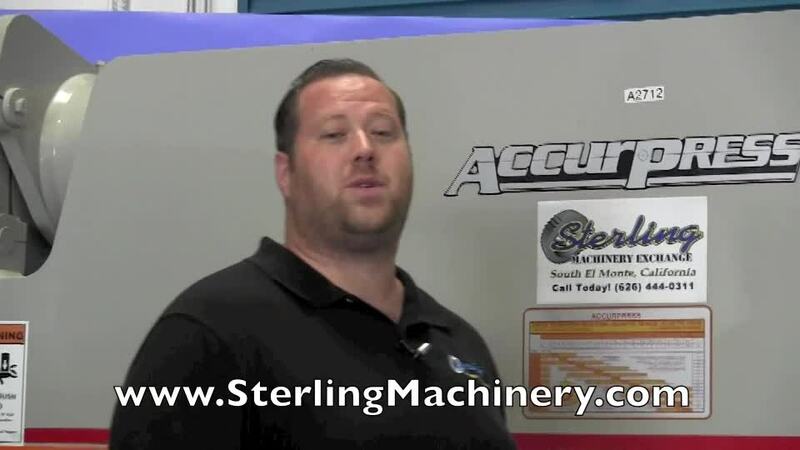 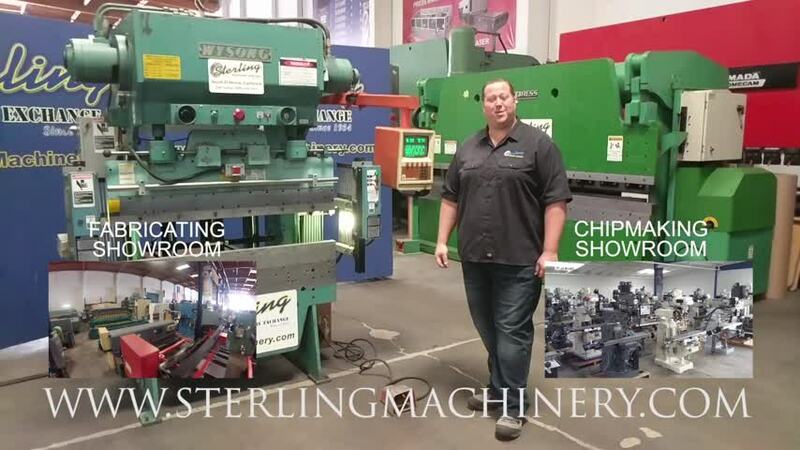 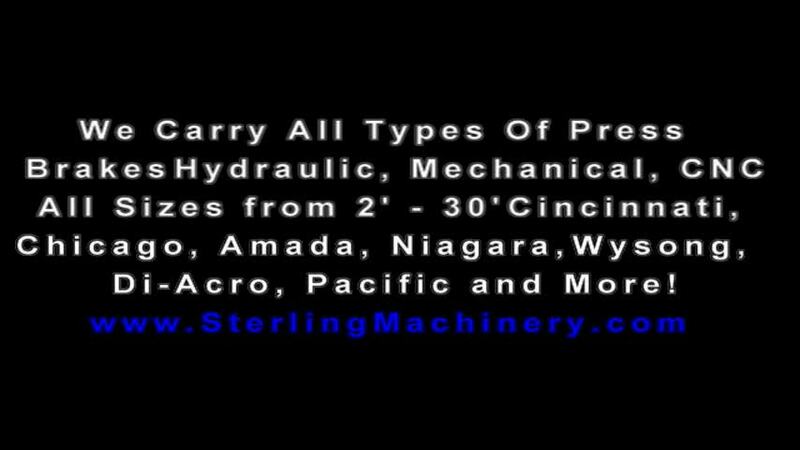 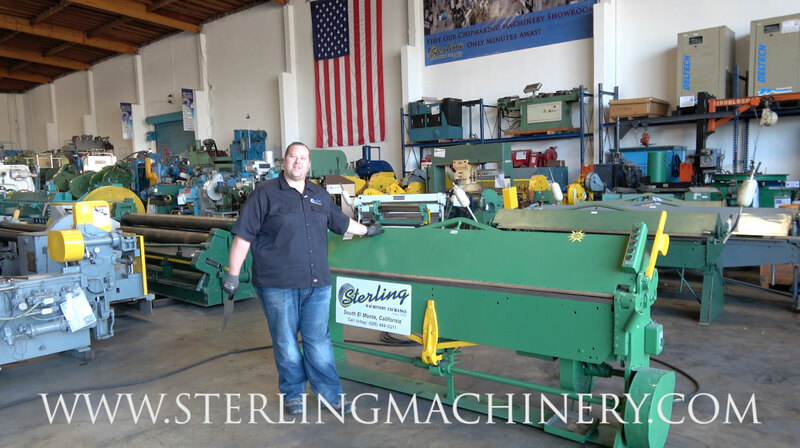 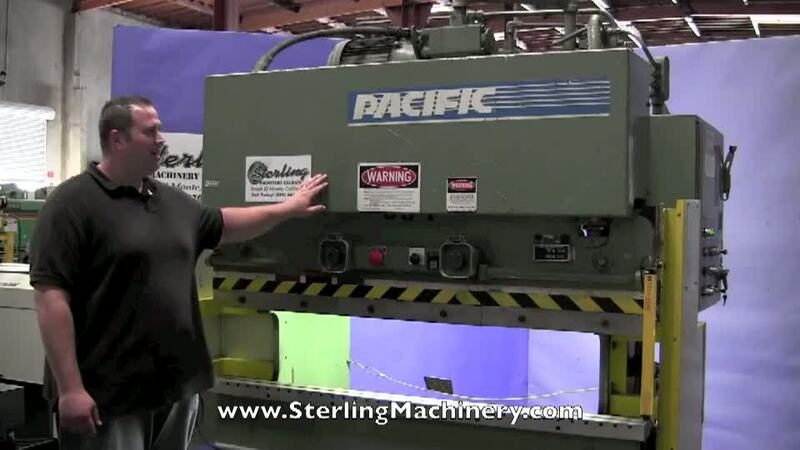 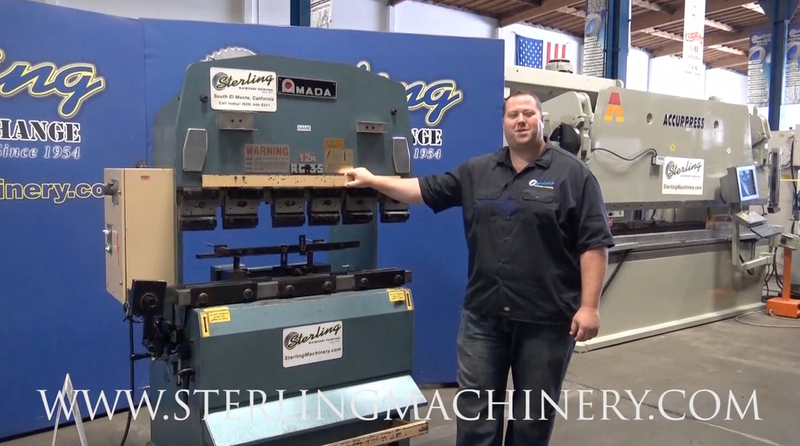 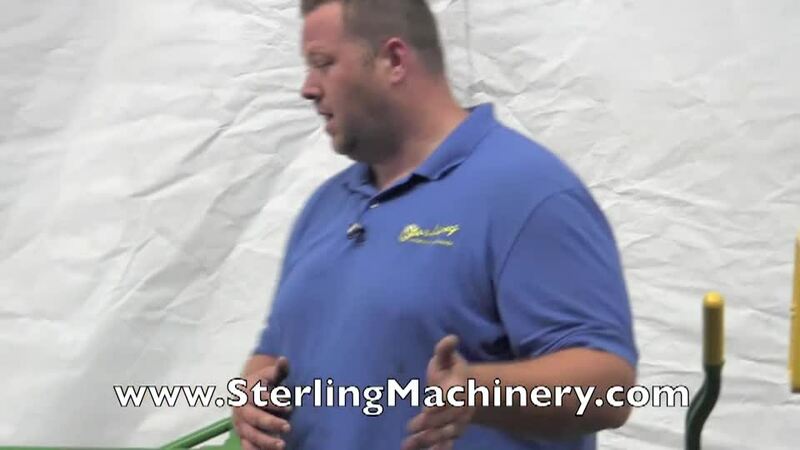 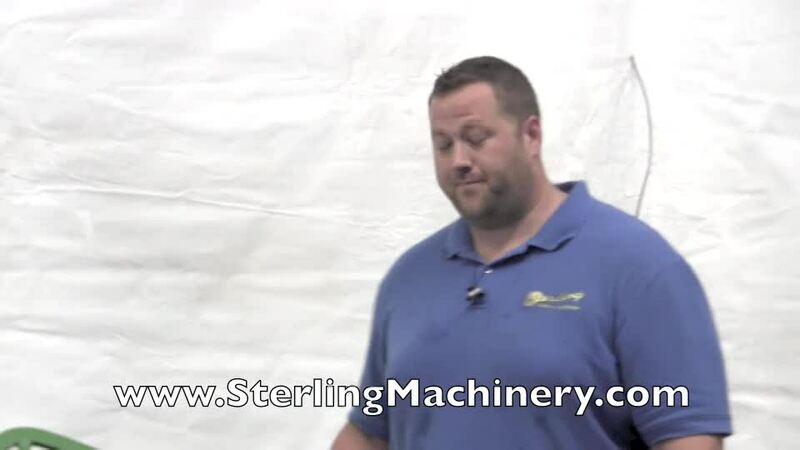 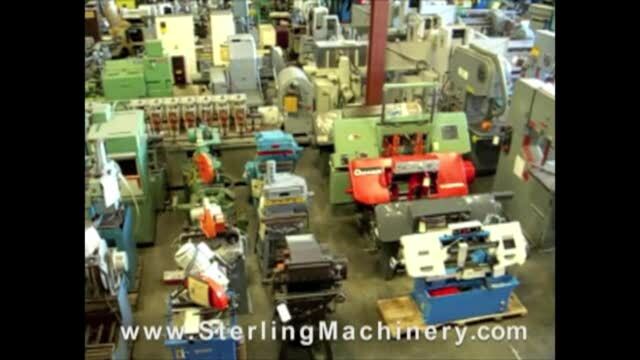 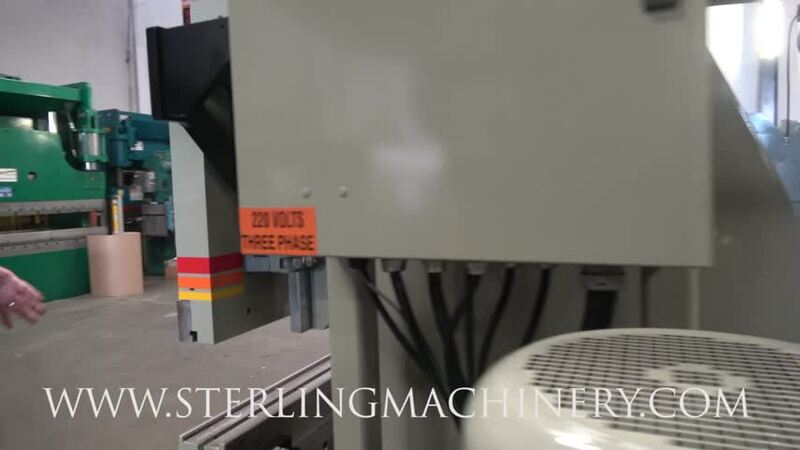 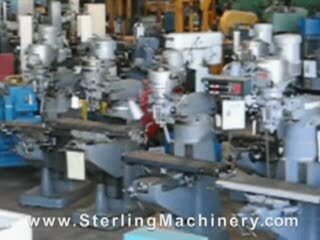 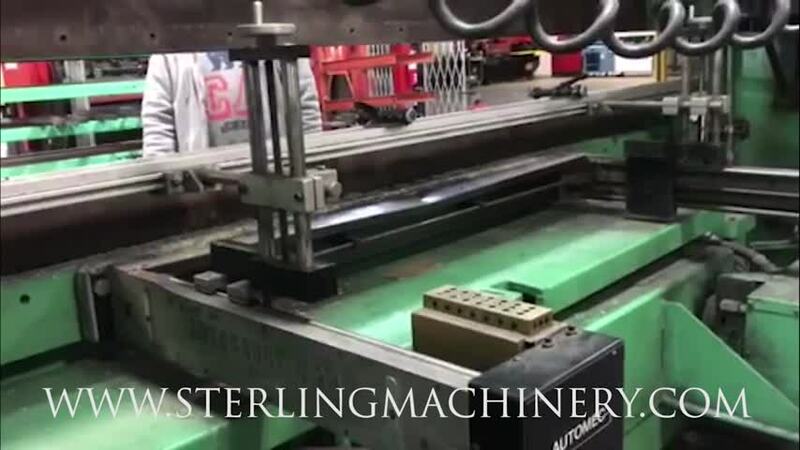 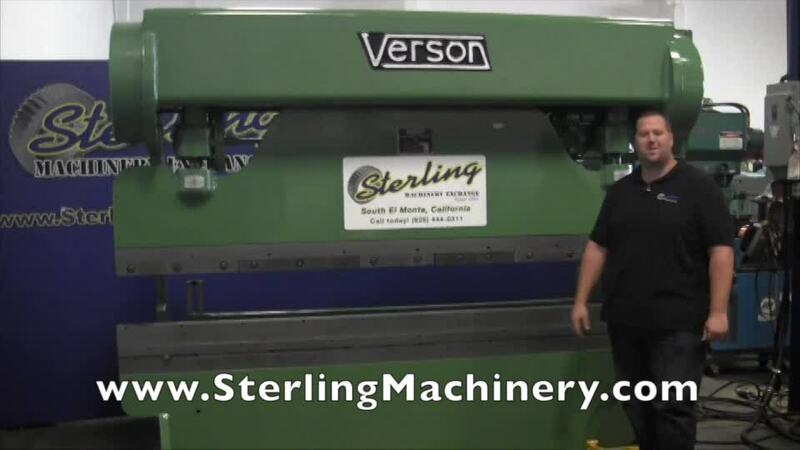 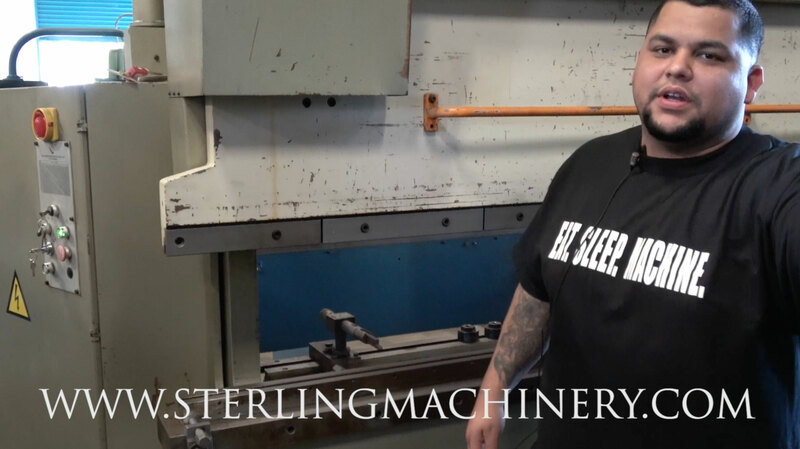 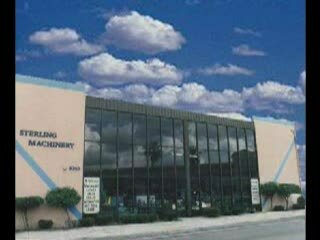 Sterling Machinery at Westec 2017 Machine tool Show Piranha Press Brakes WPA 40-04. 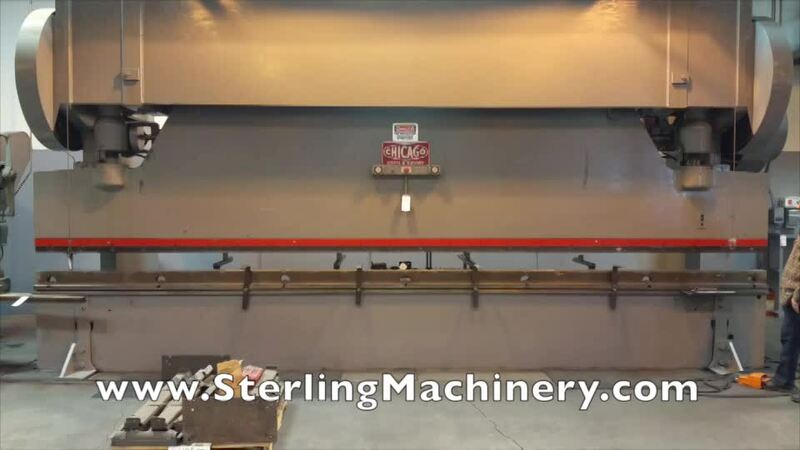 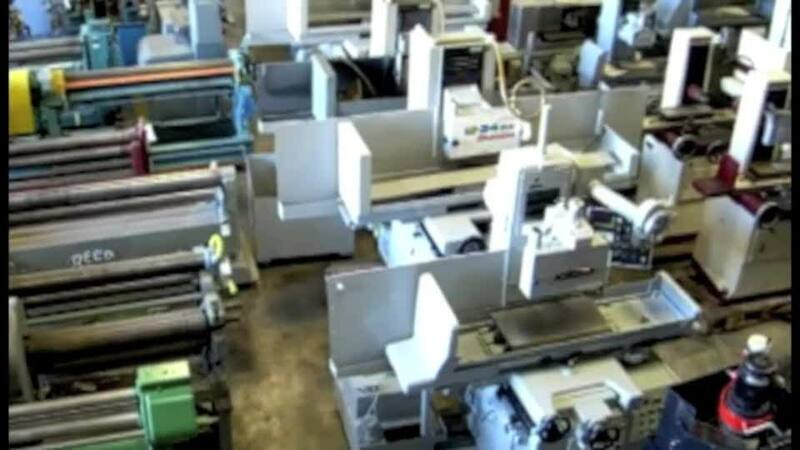 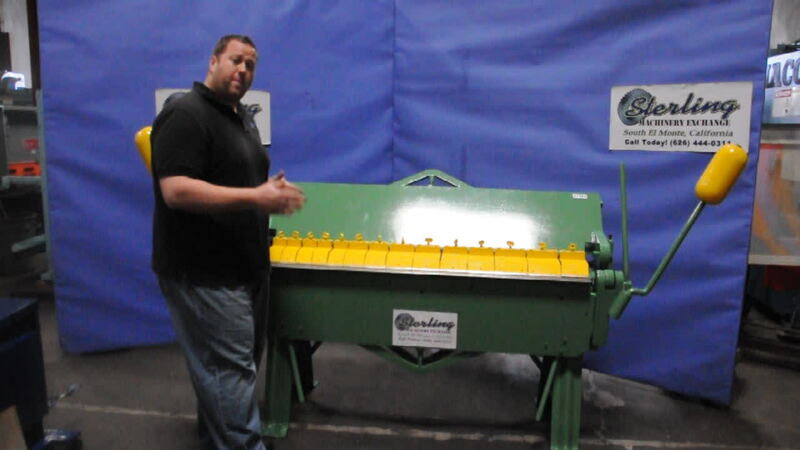 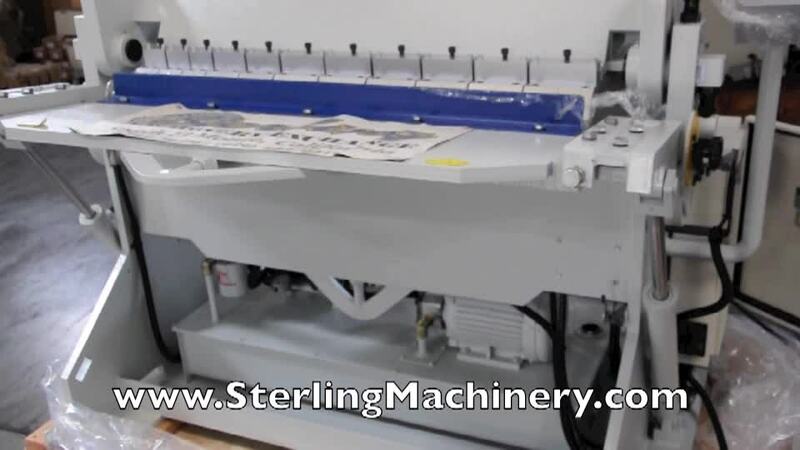 Capacity: 20 Ga. x 30"
Capacity: 20 Ga. x 40"
Capacity: 16 GA X 24"
Capacity: 16 Ga. x 12"
Capacity: 16 Ga. x 24"
Capacity: 16 Ga. x 48"
Capacity: 14 Ga. x 60"
Capacity: 20 Ga. x 52"
Capacity: 30 Ton x 15.7"